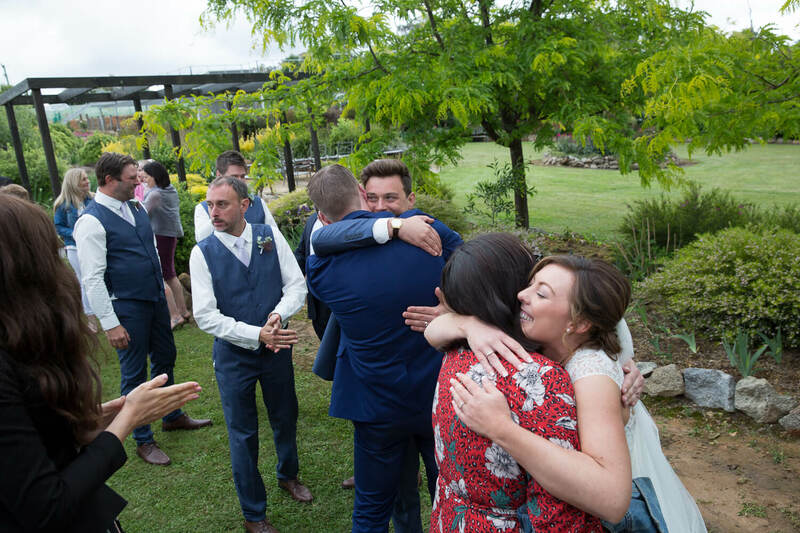 They say your soulmate is somewhere on this earth and this couldn’t be more true. 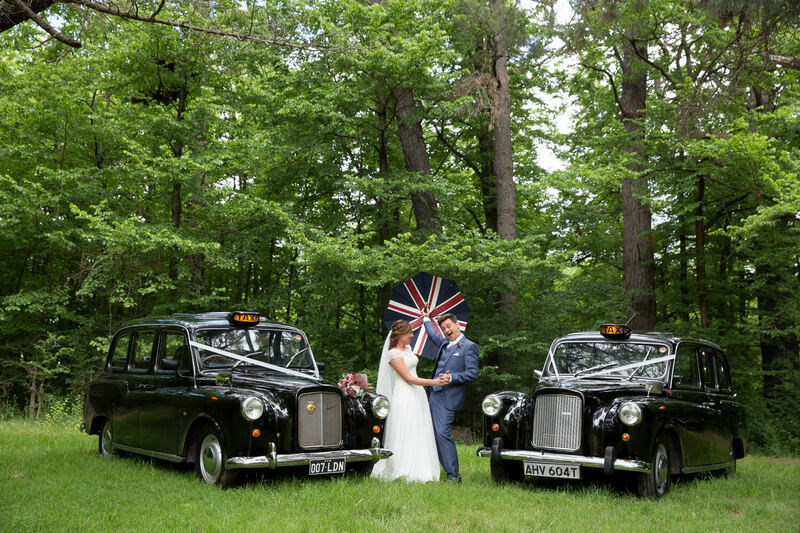 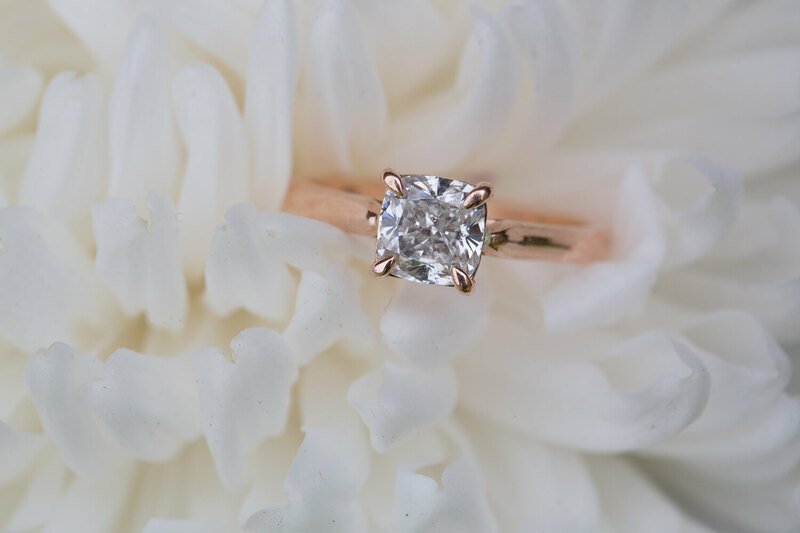 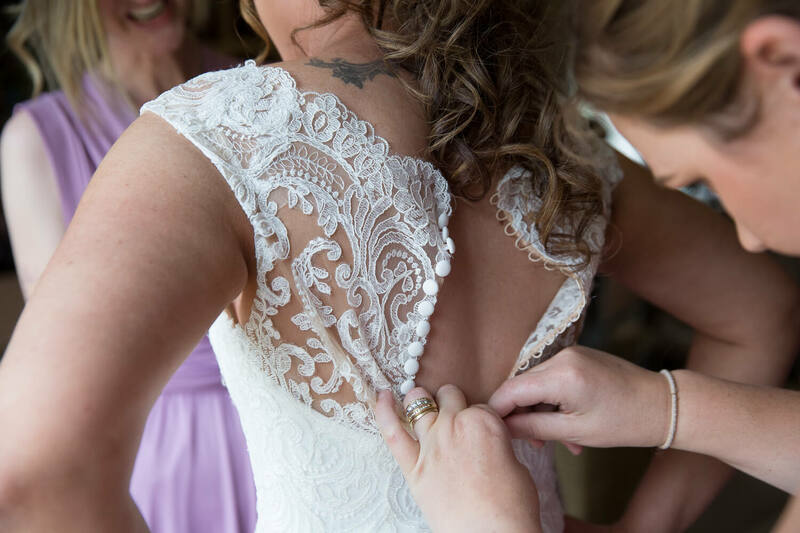 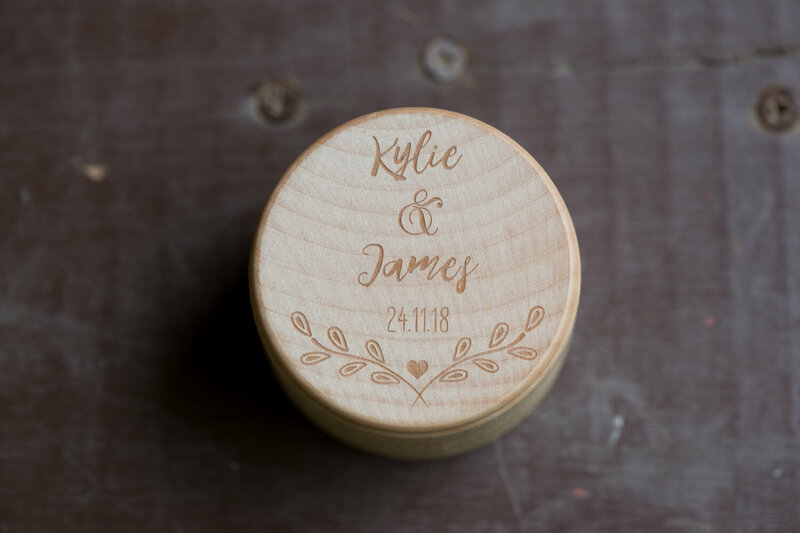 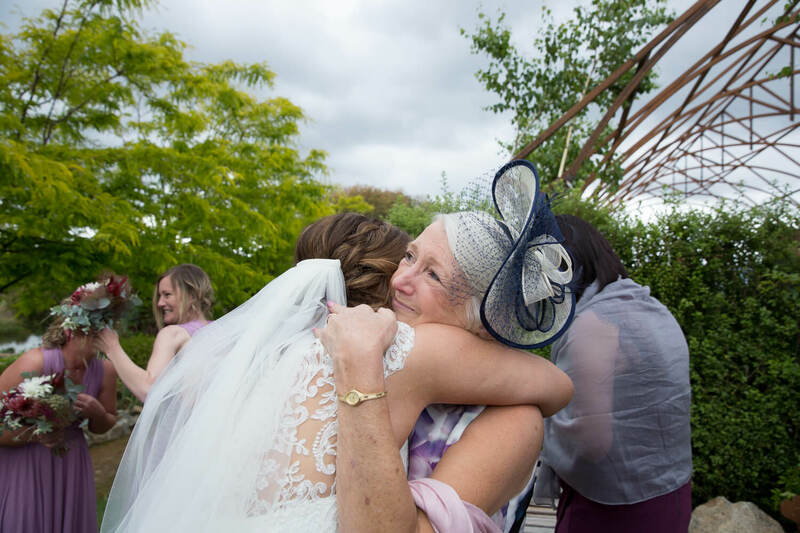 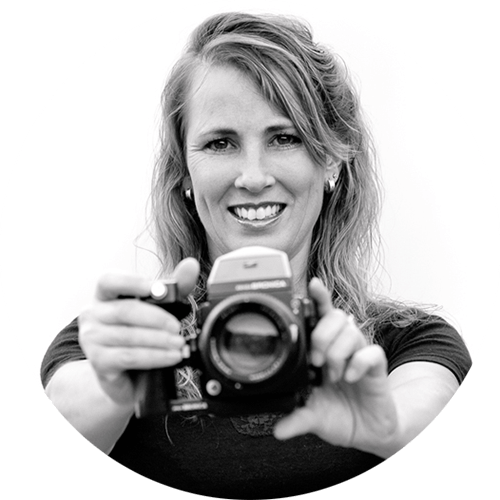 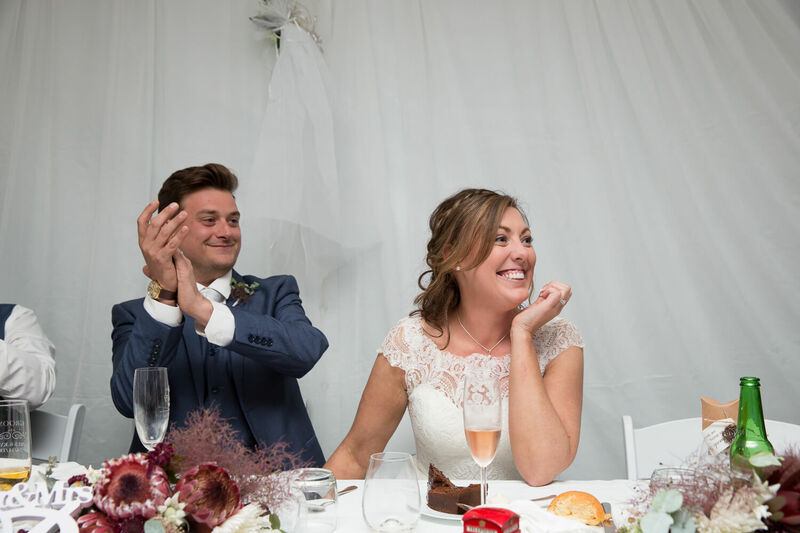 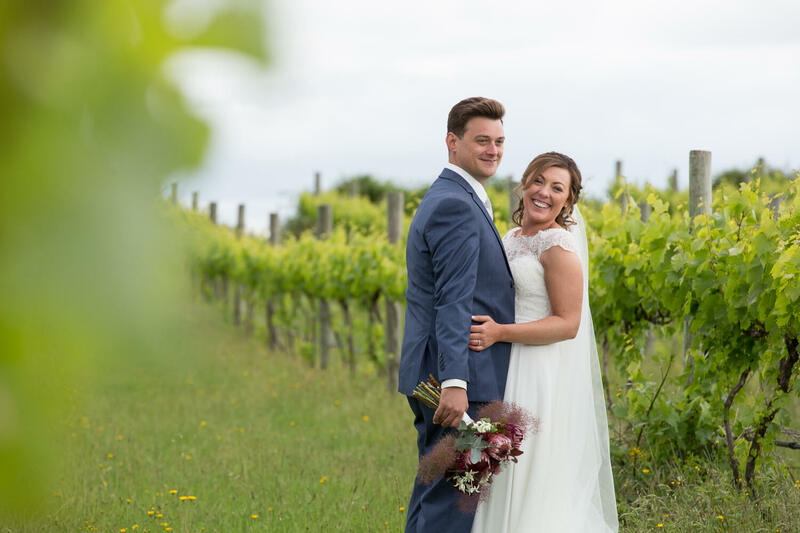 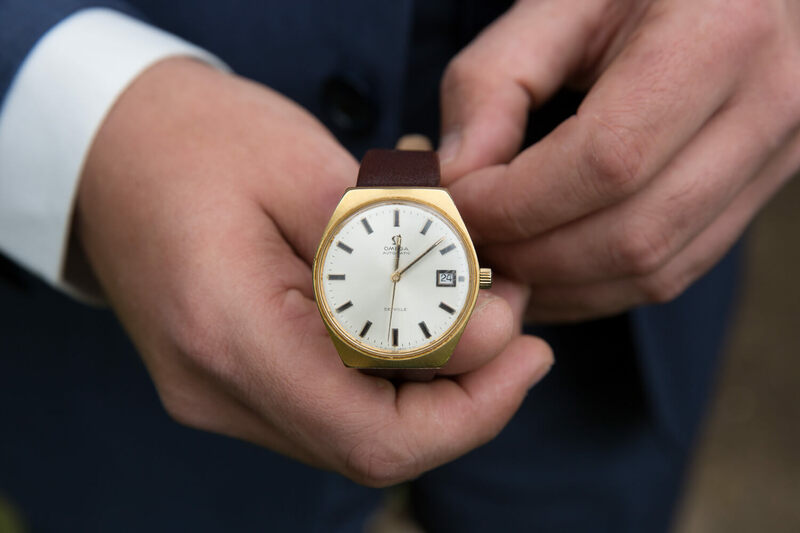 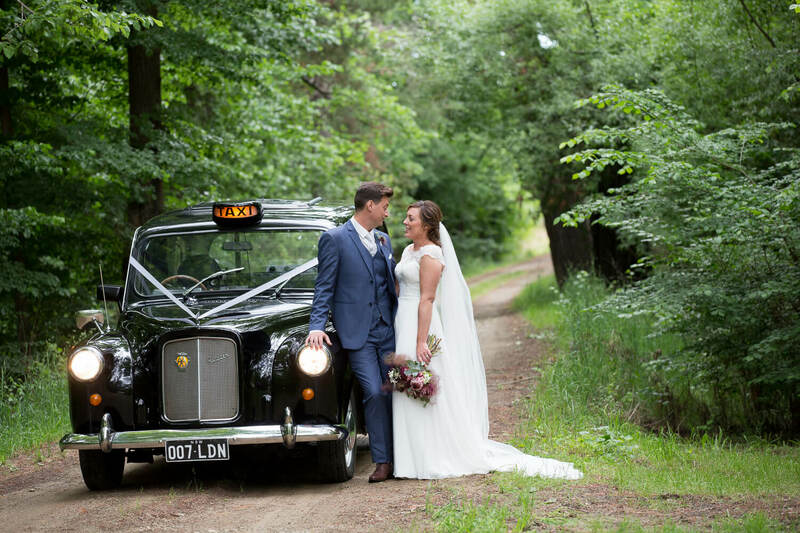 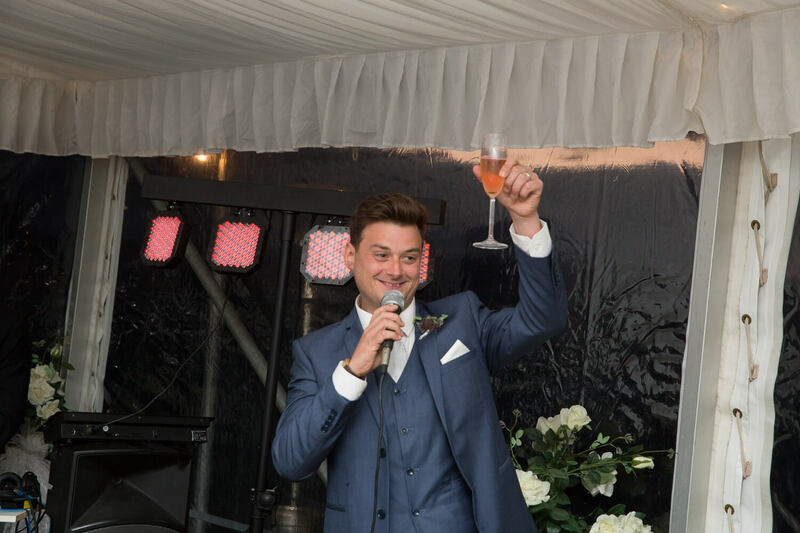 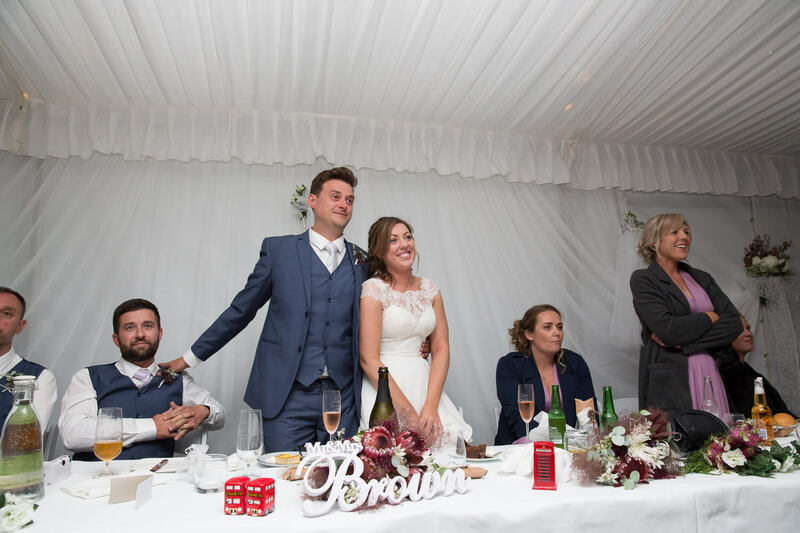 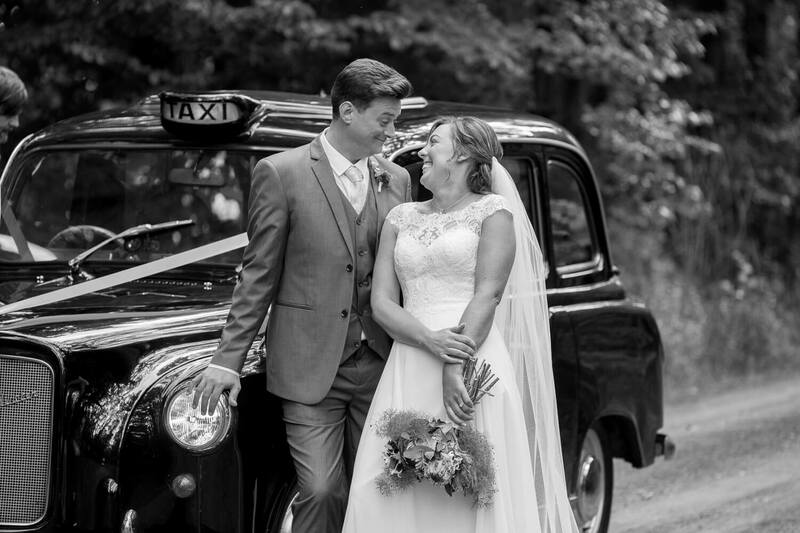 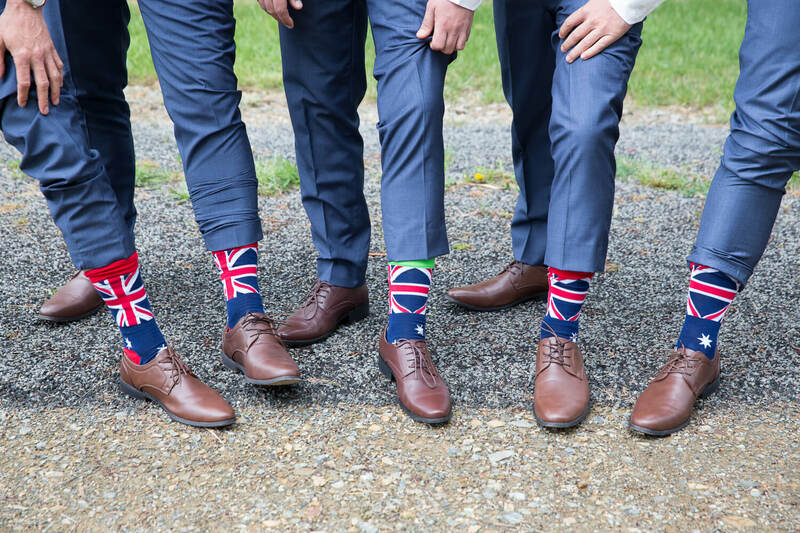 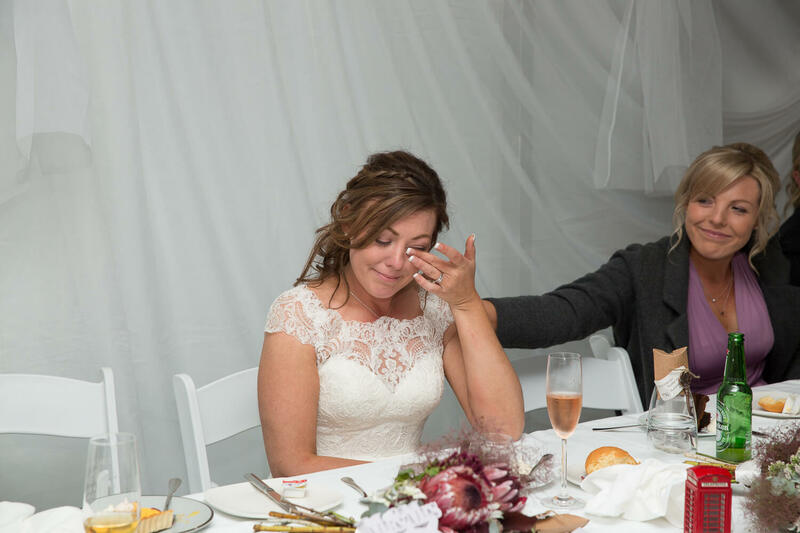 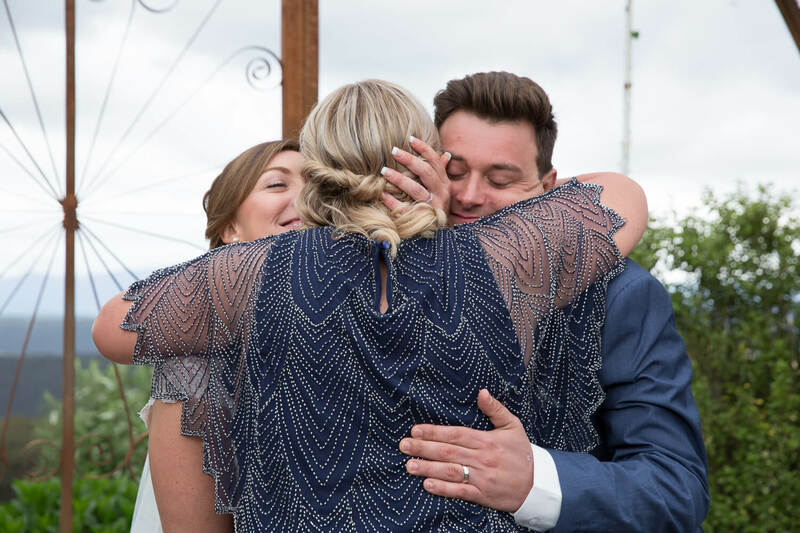 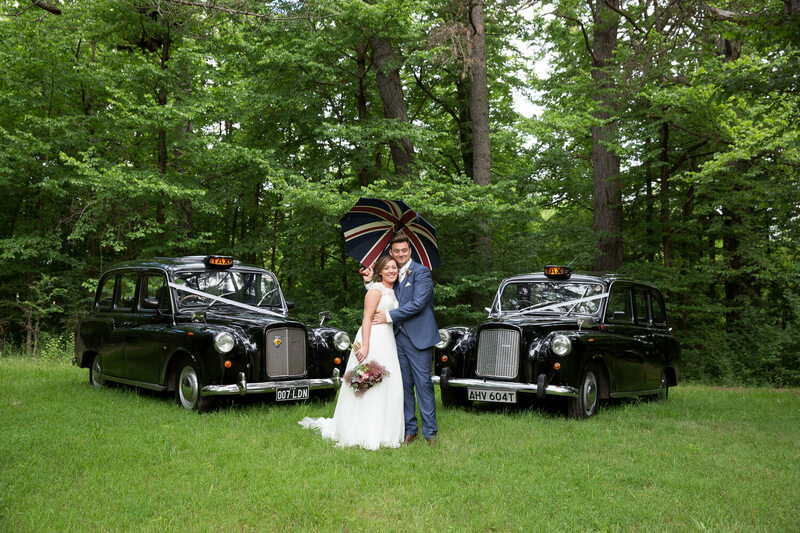 These two lovebirds met half way around the world in England when Kylie was working in England and as Kylie’s mother said in her speeches brought back one heck of a souvenir. 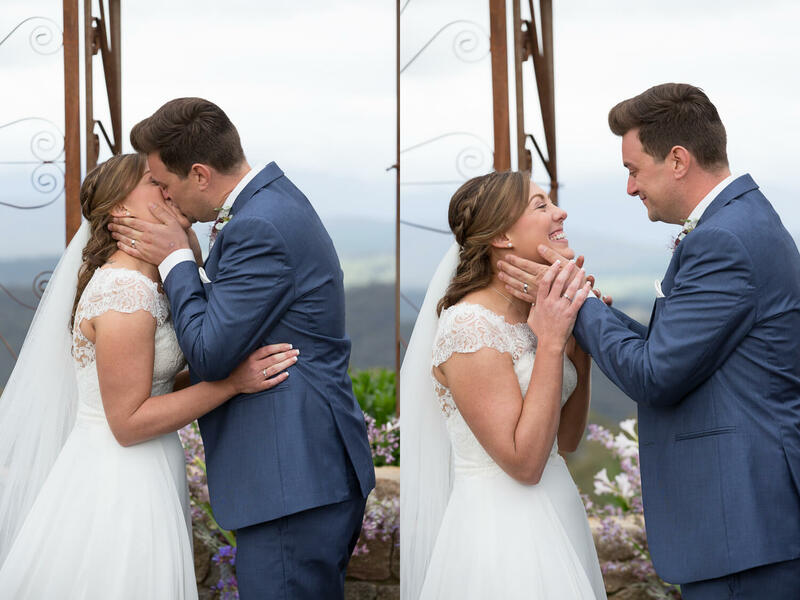 The love these two have for each other is infectious it was clear to see how much love they have each other. 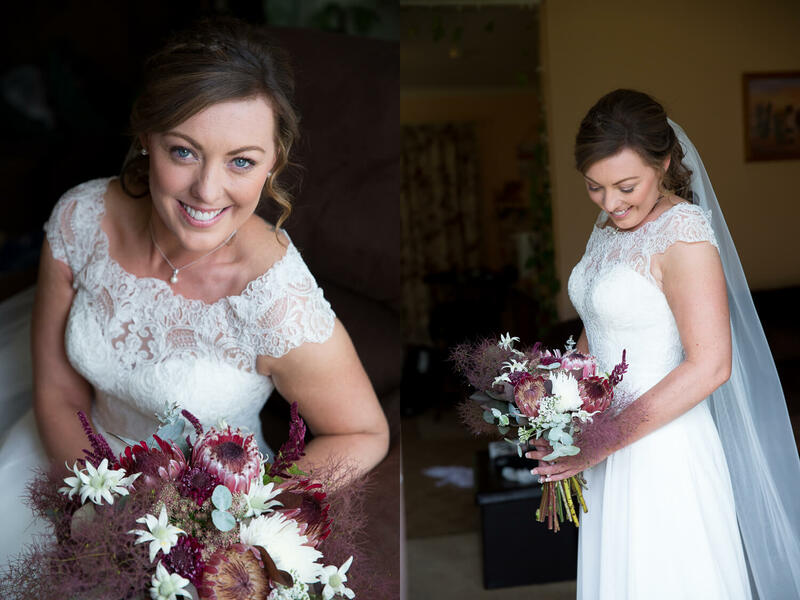 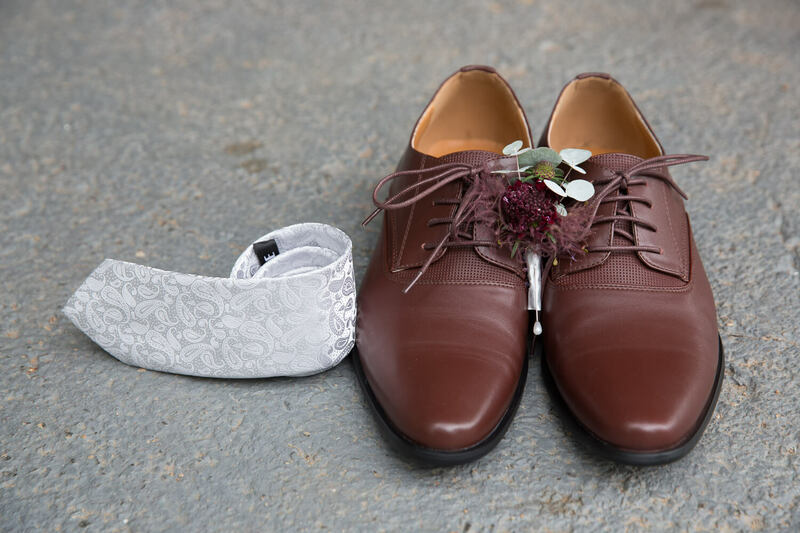 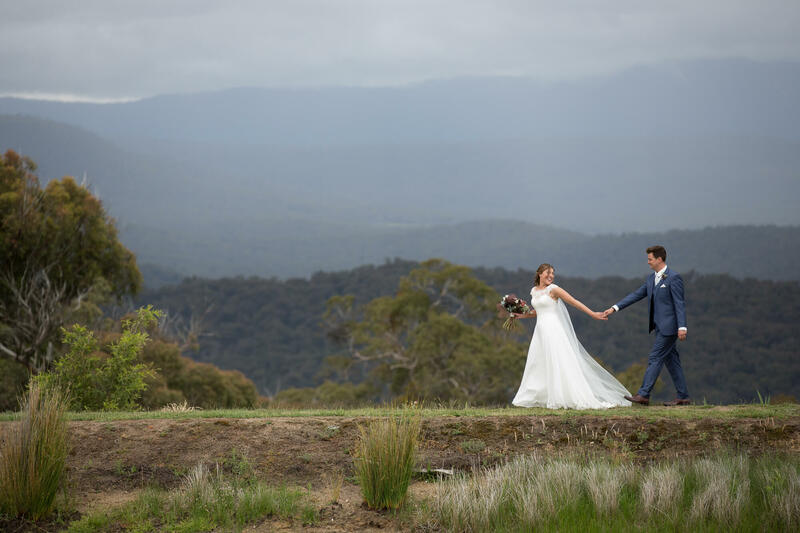 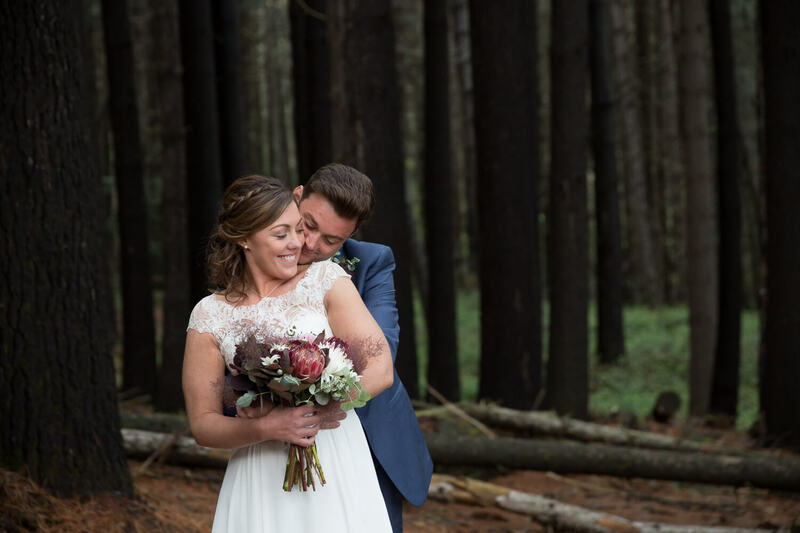 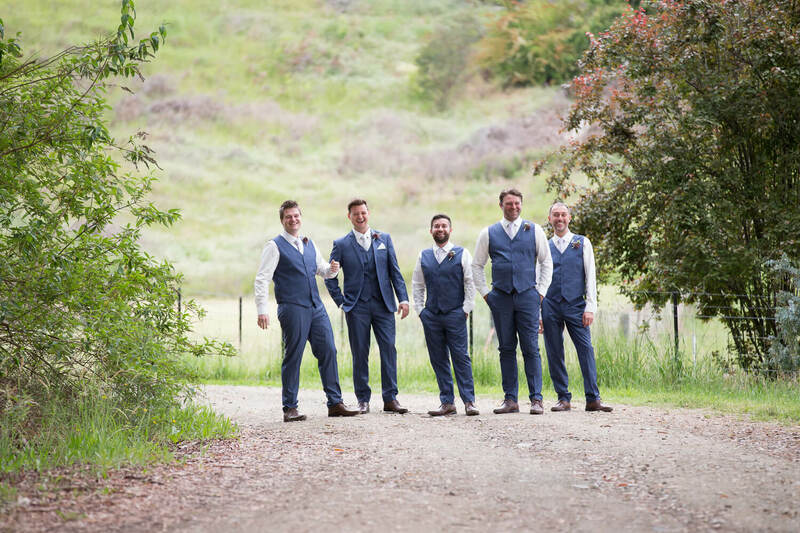 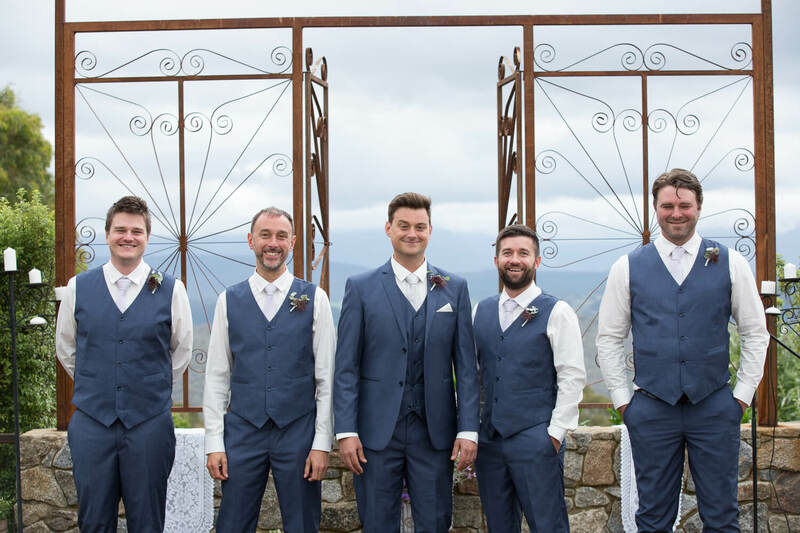 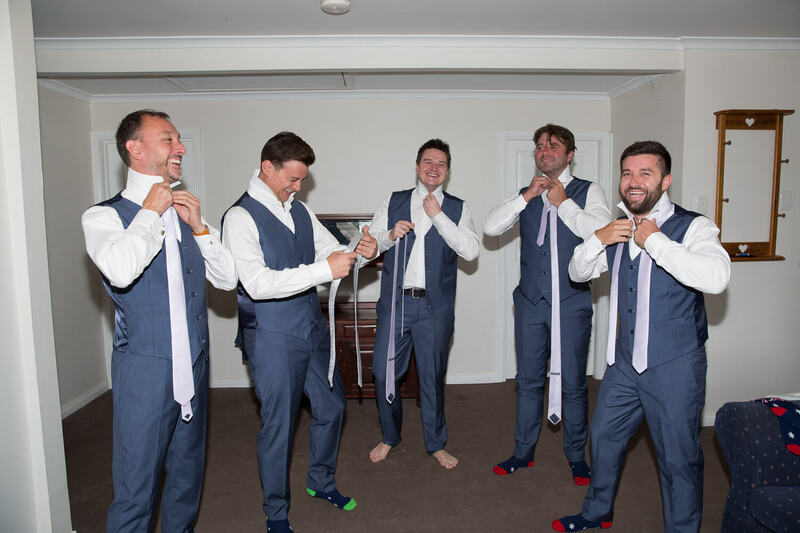 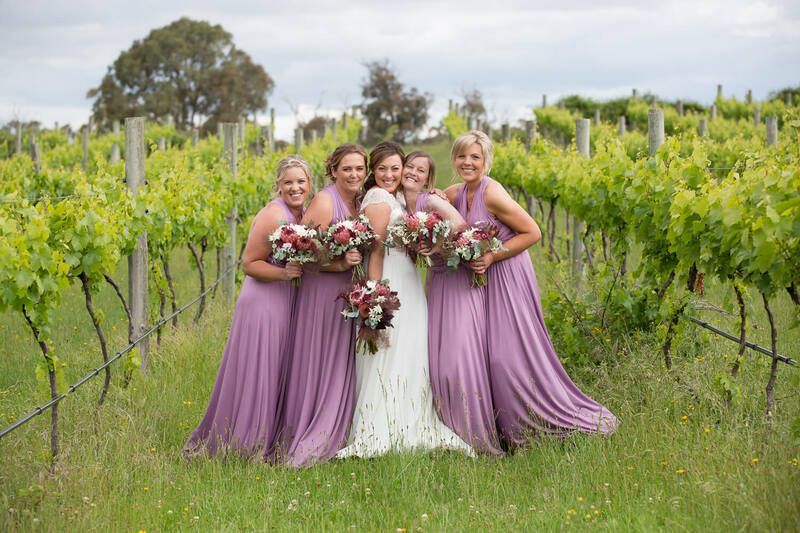 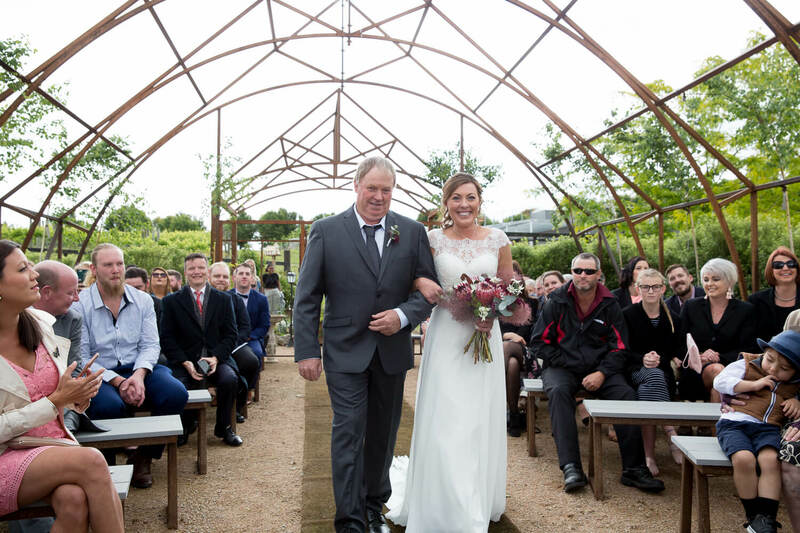 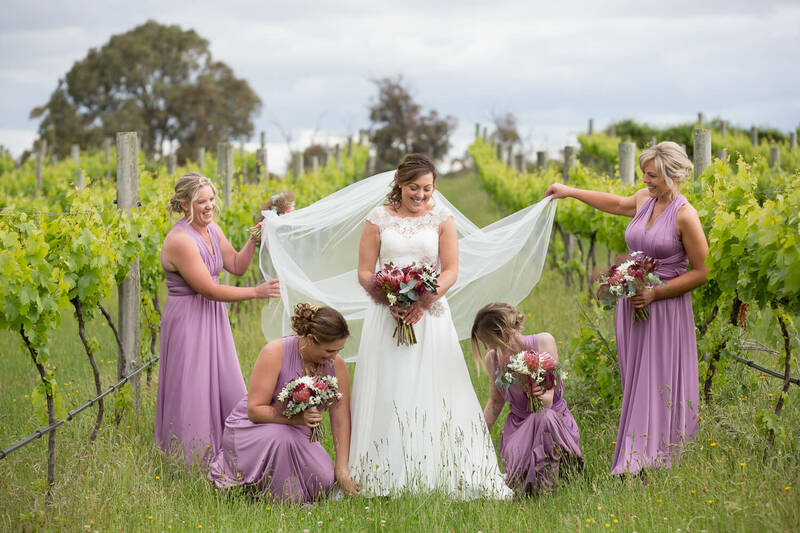 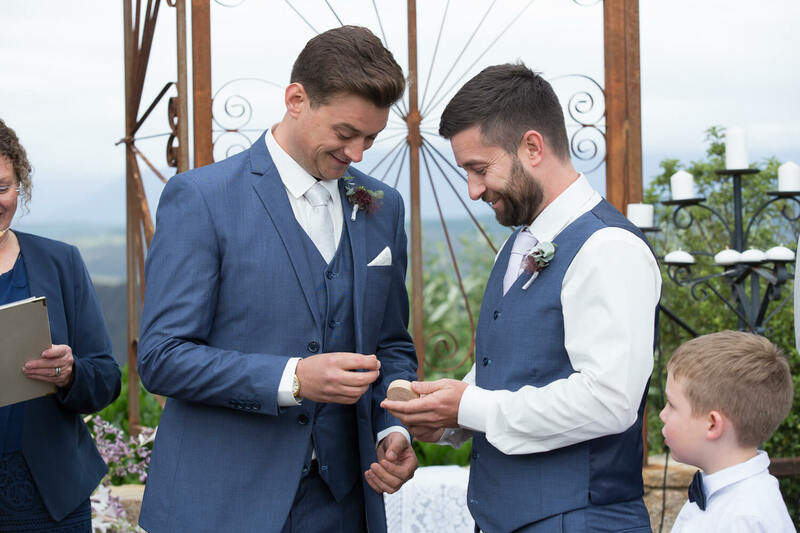 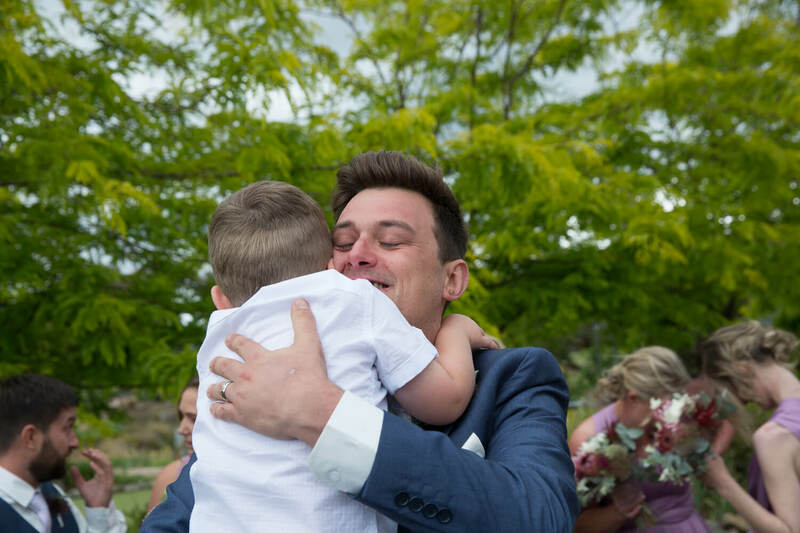 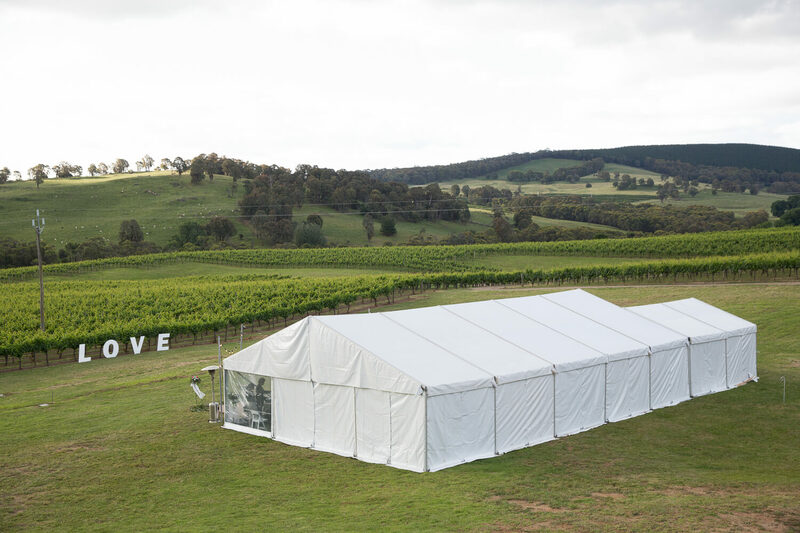 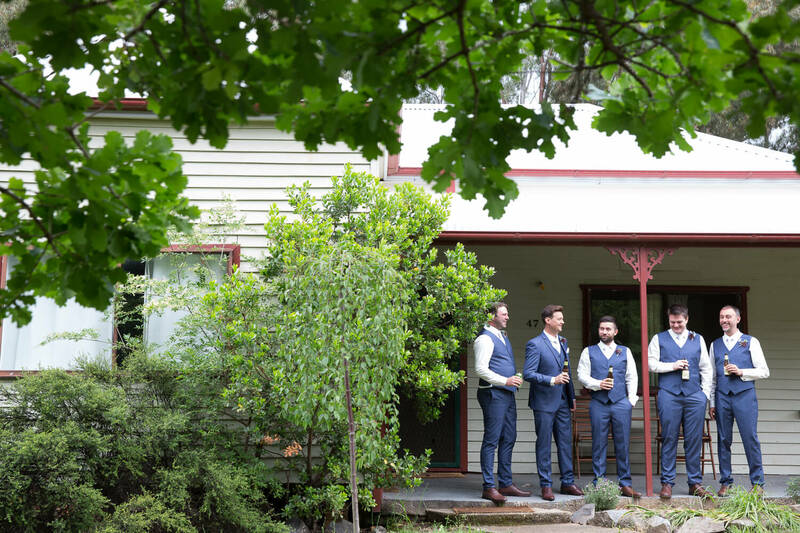 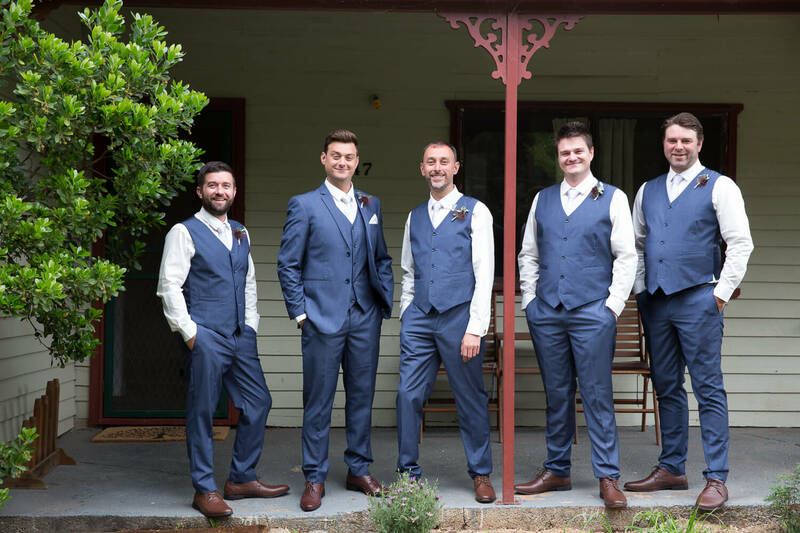 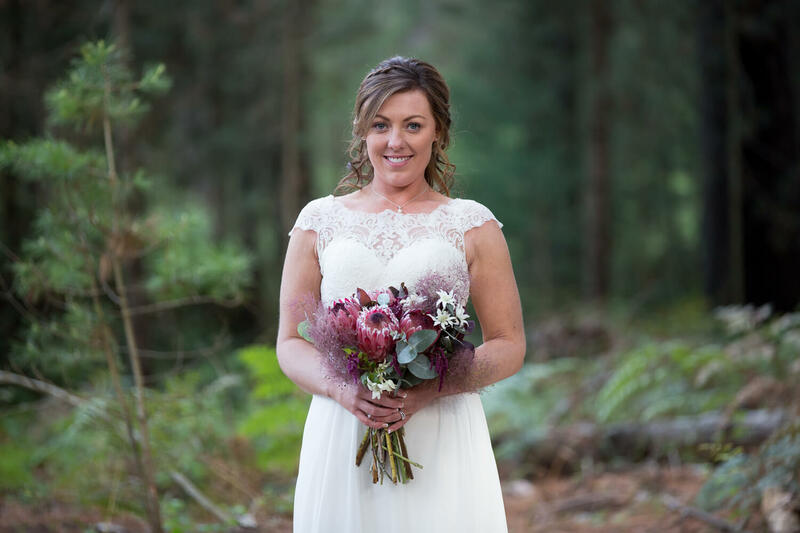 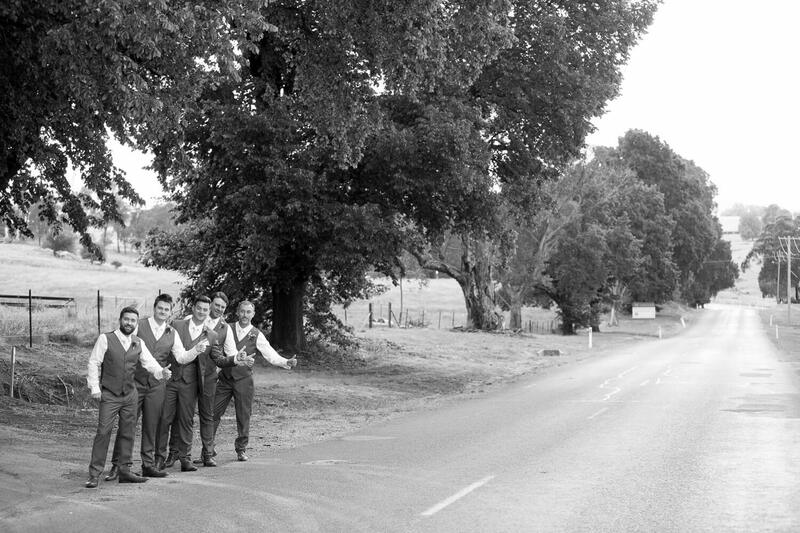 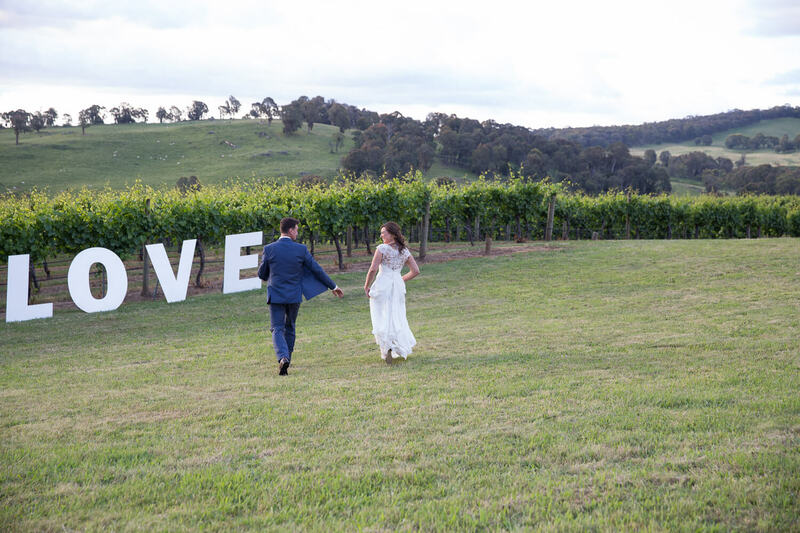 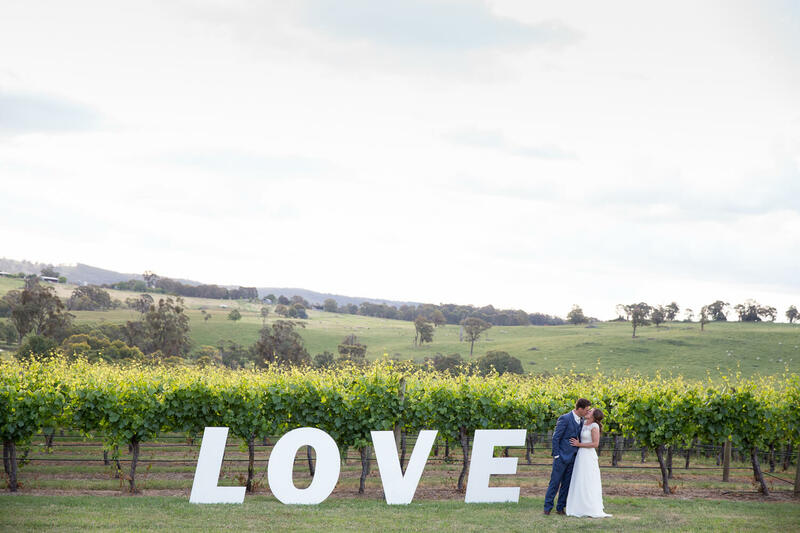 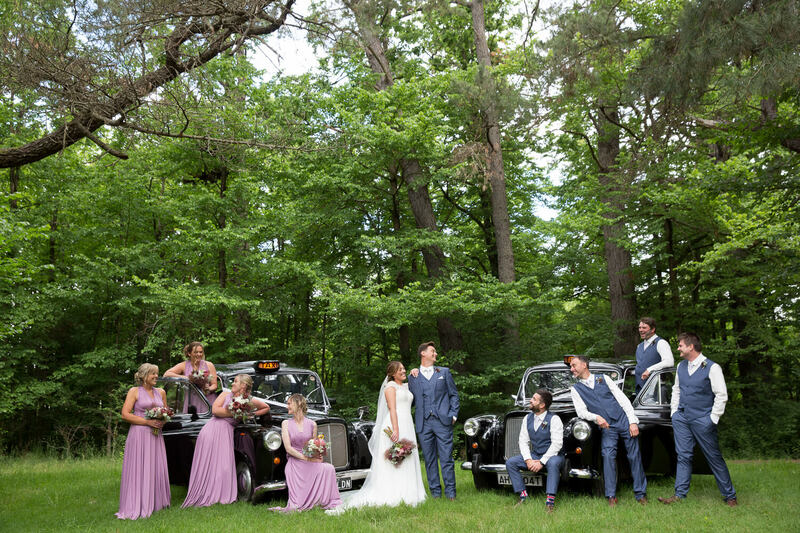 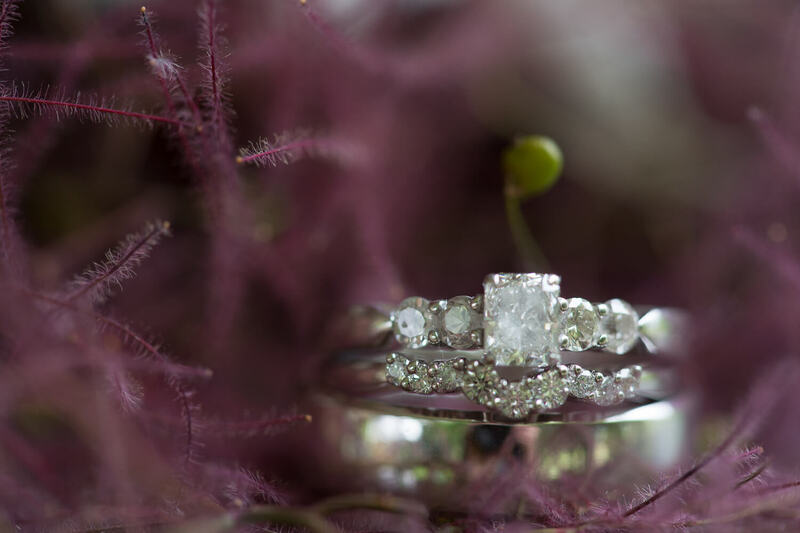 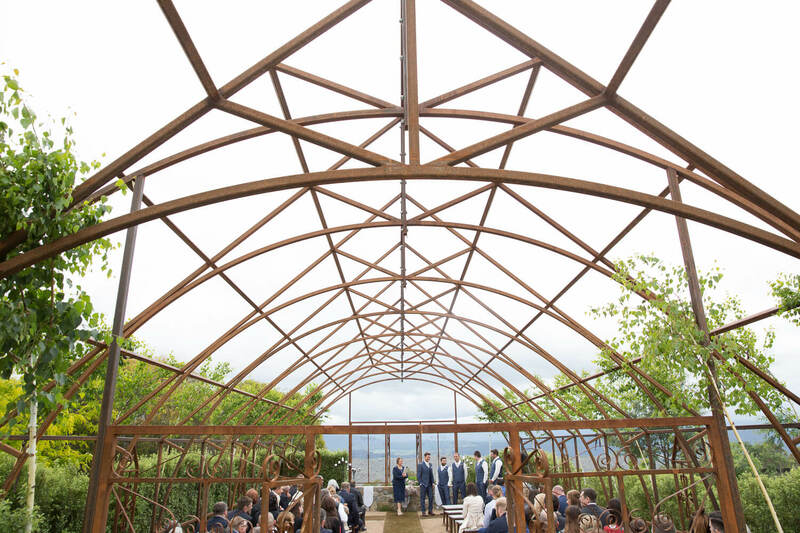 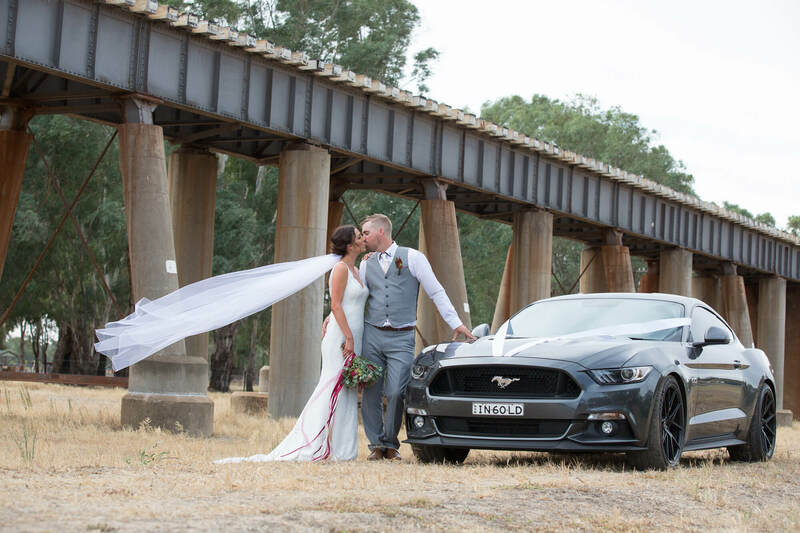 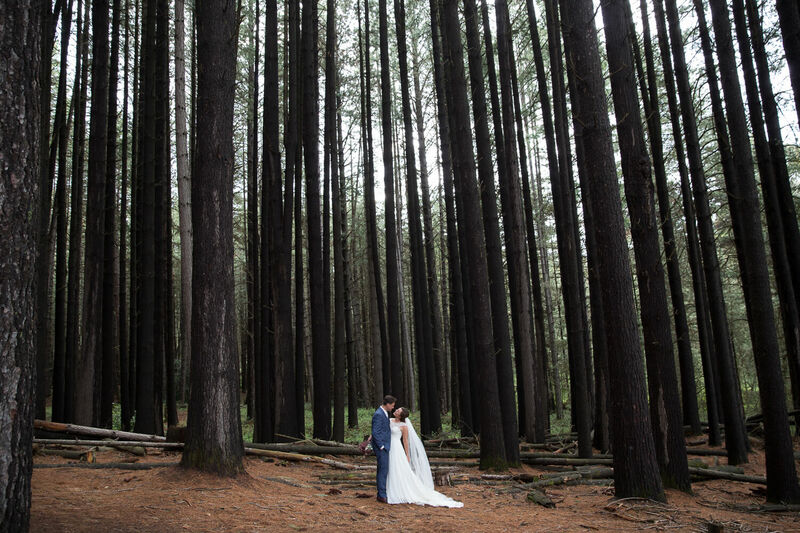 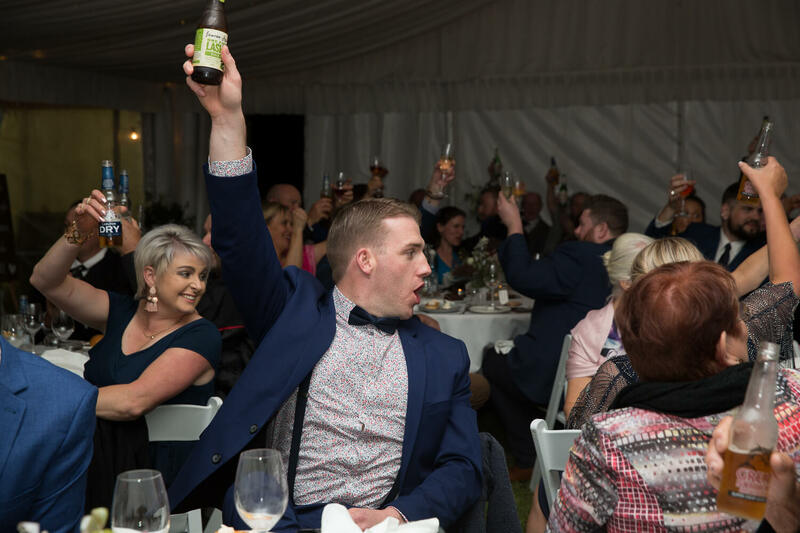 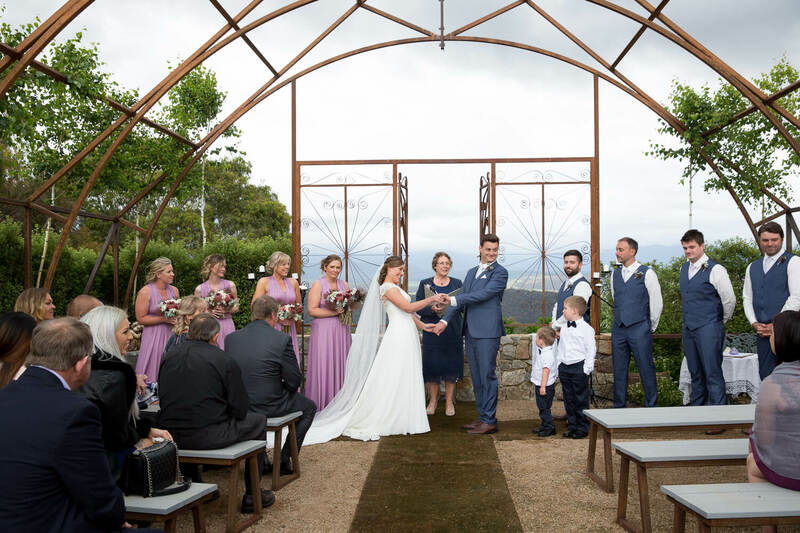 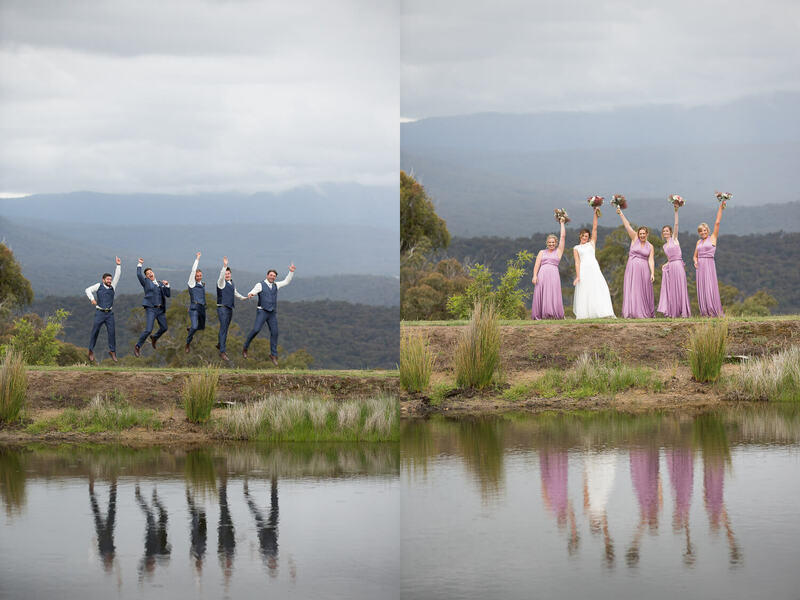 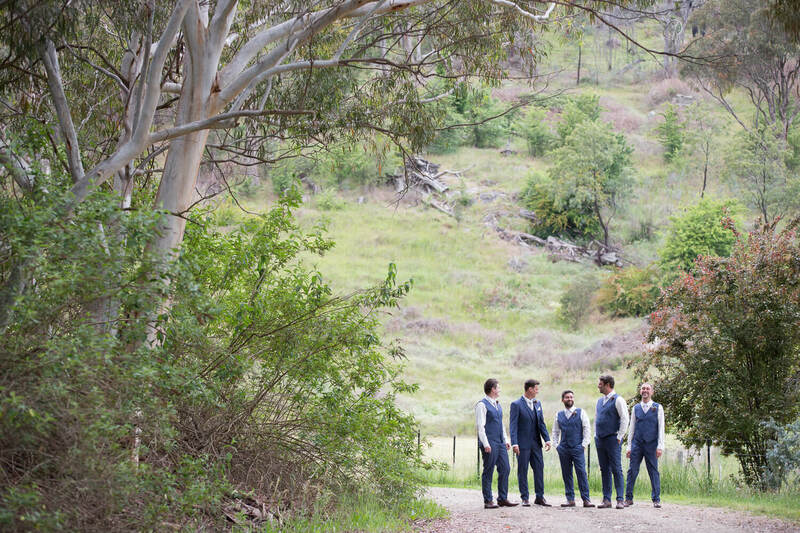 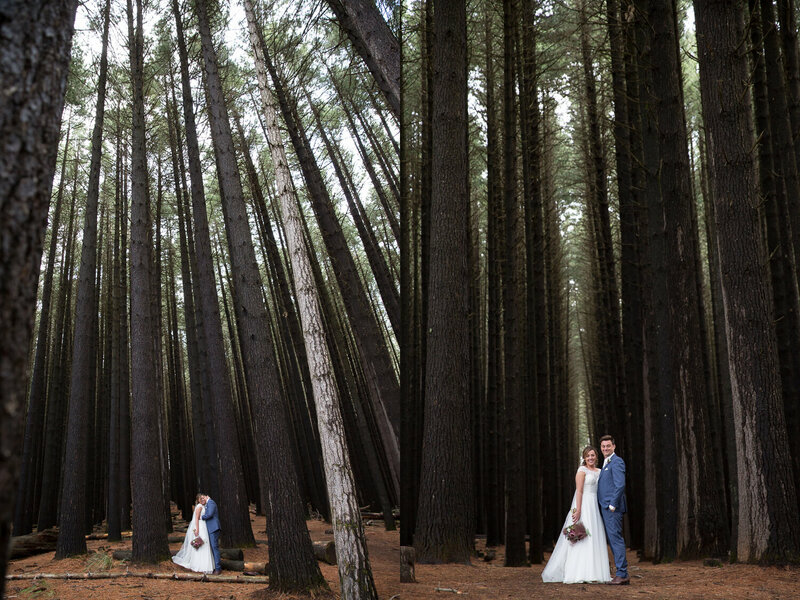 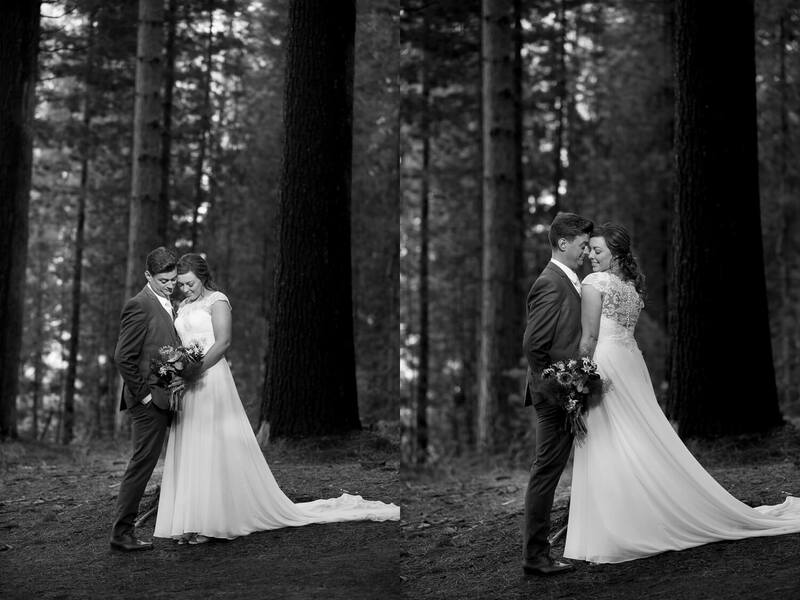 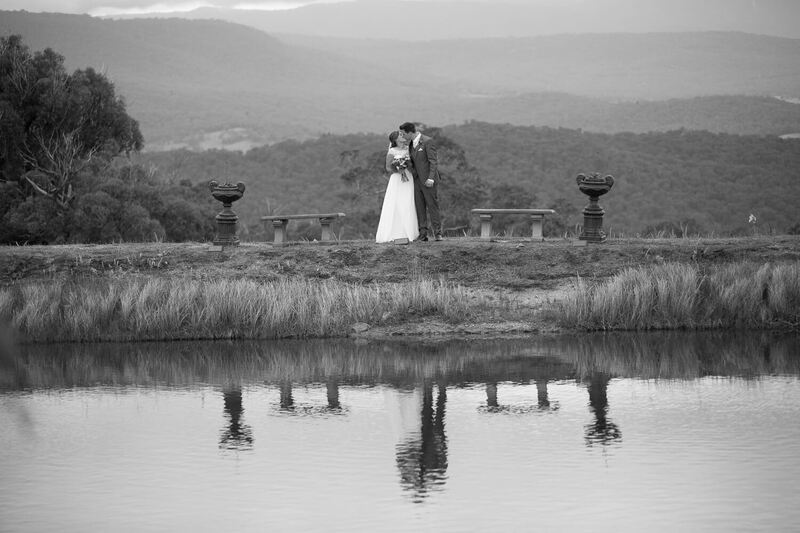 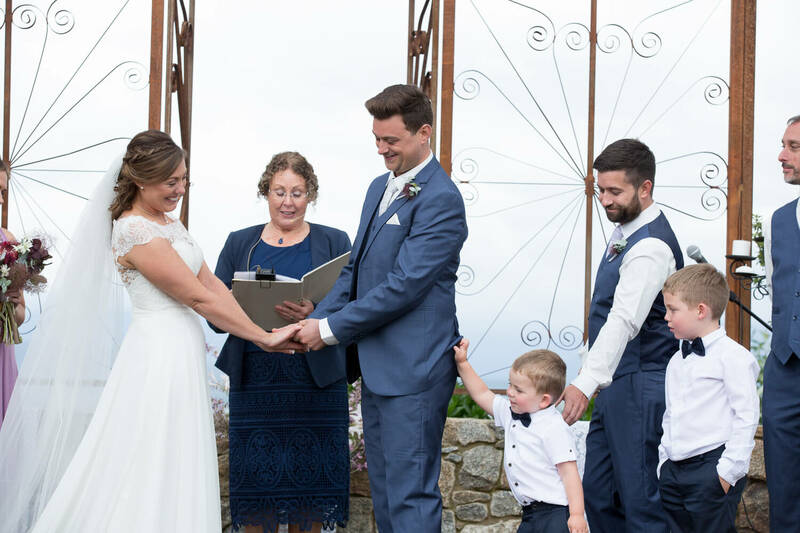 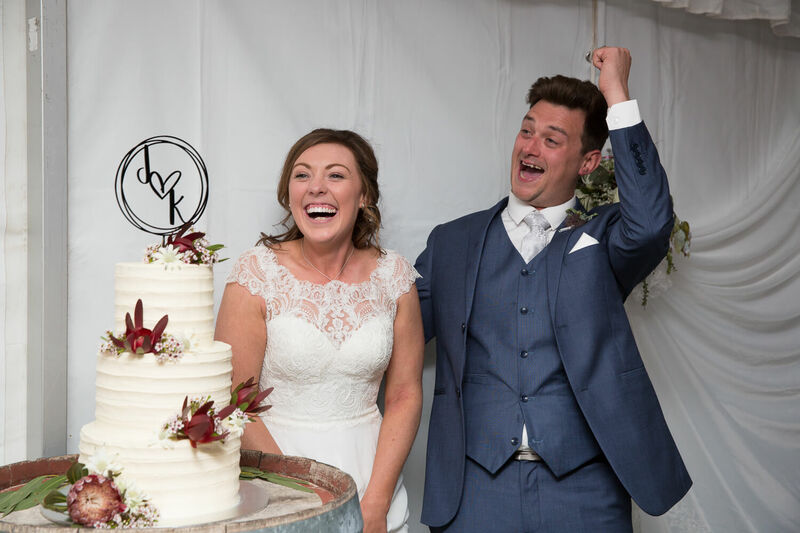 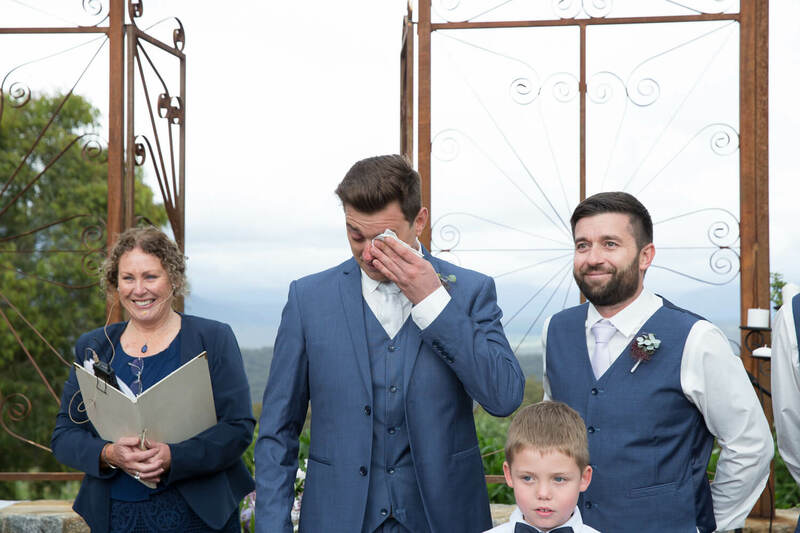 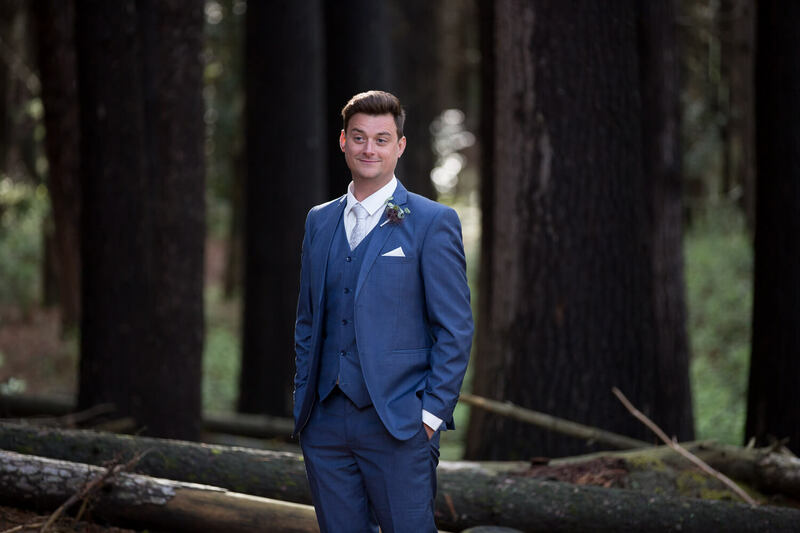 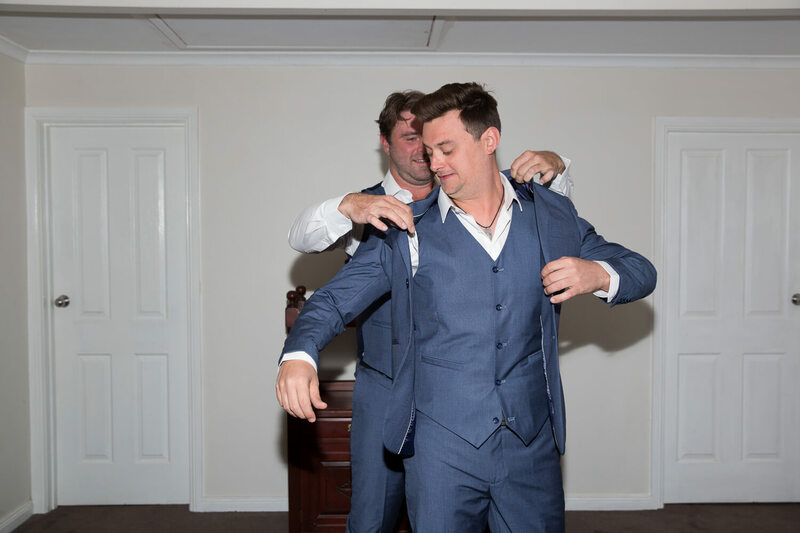 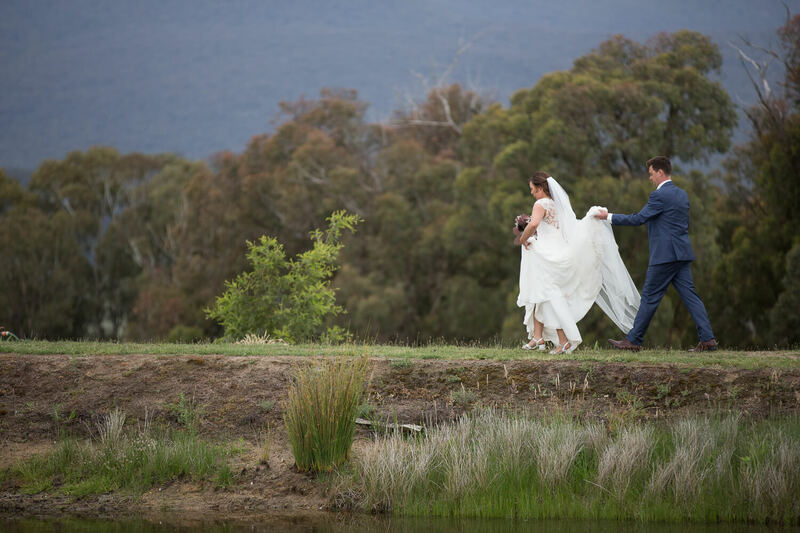 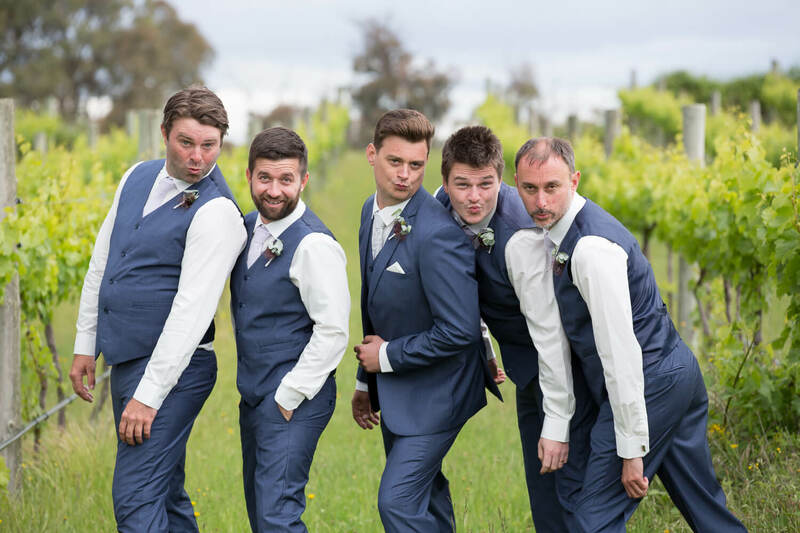 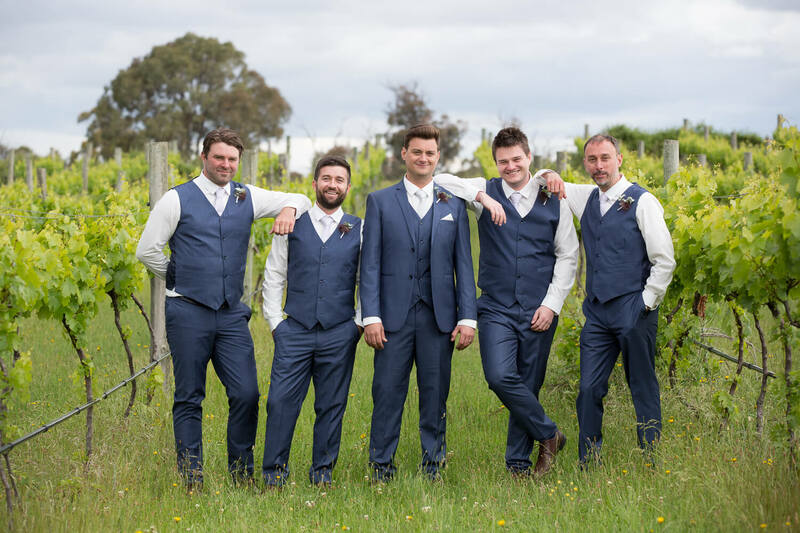 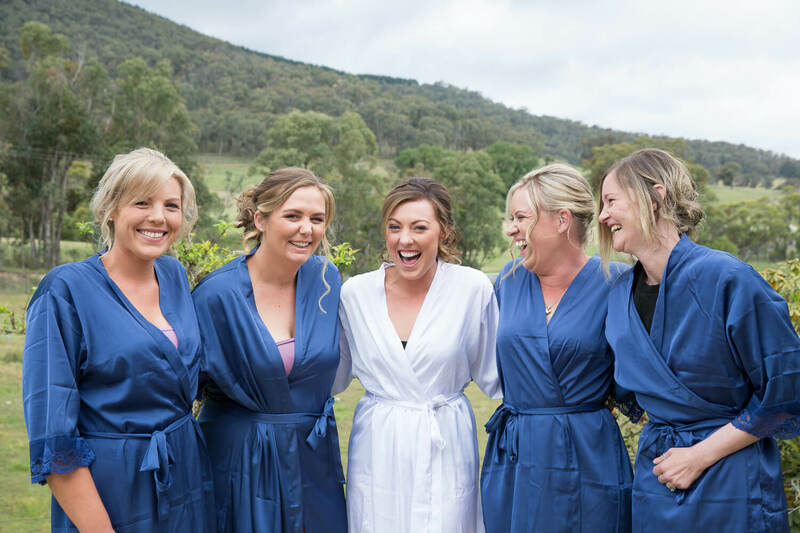 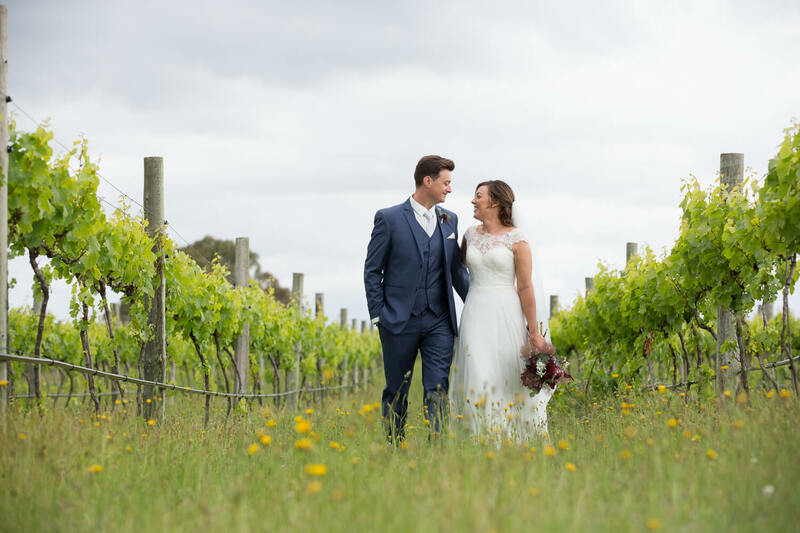 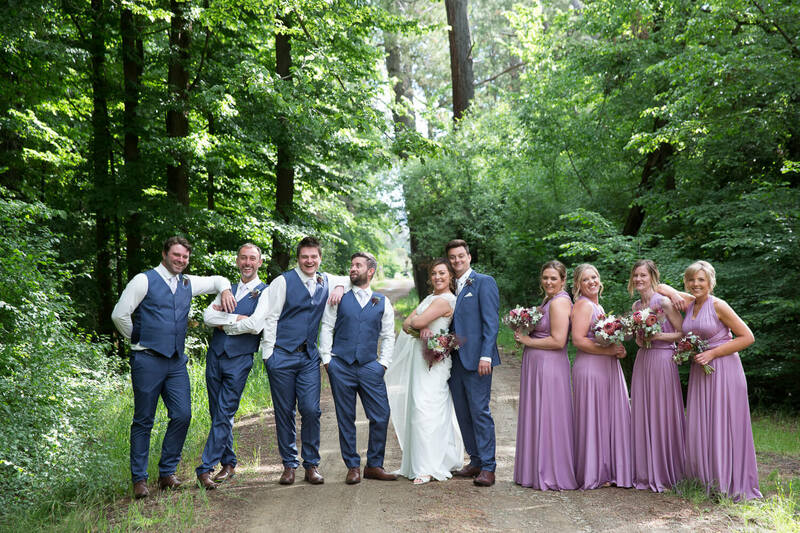 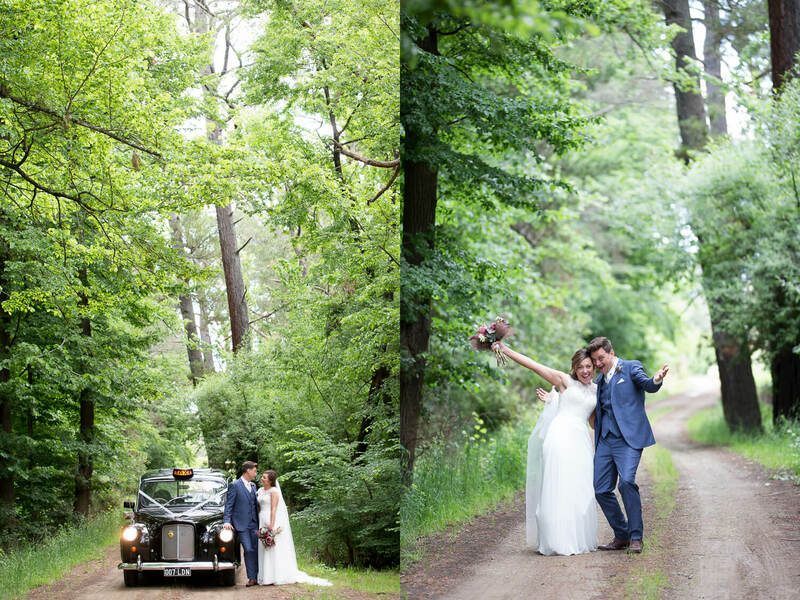 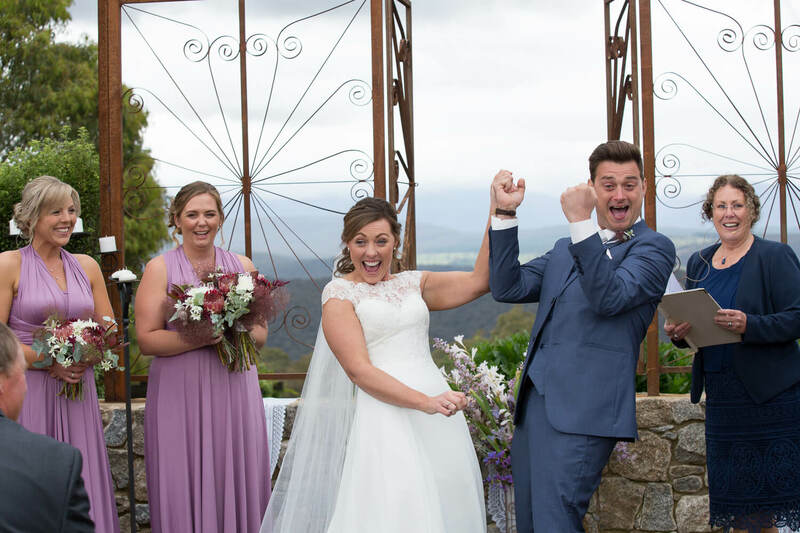 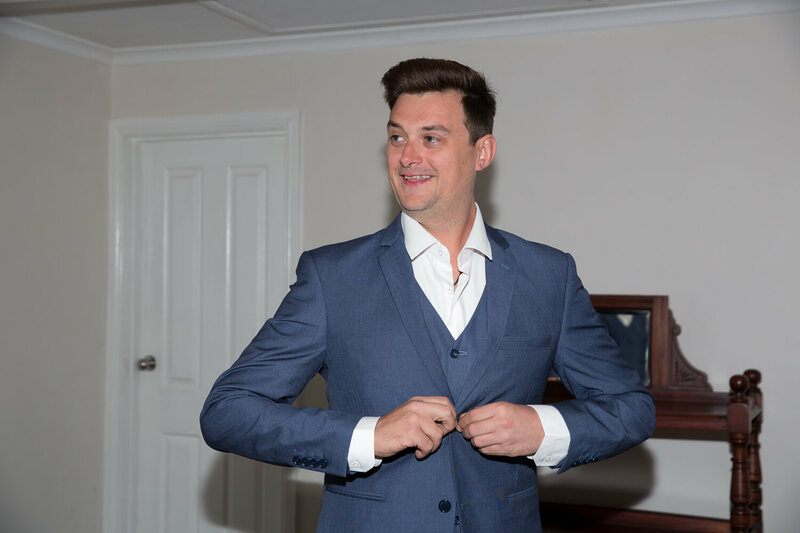 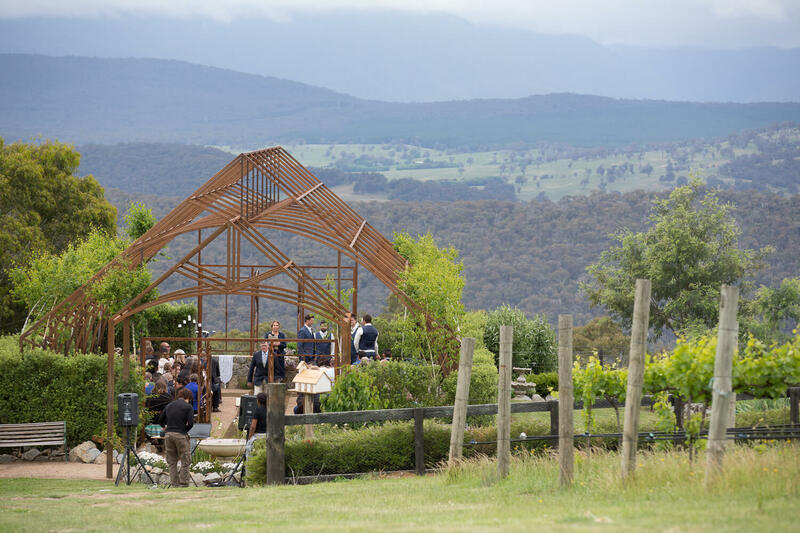 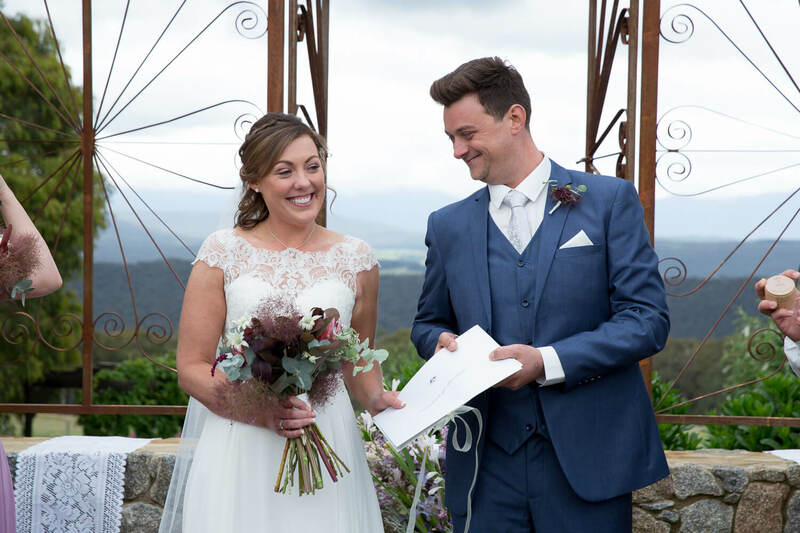 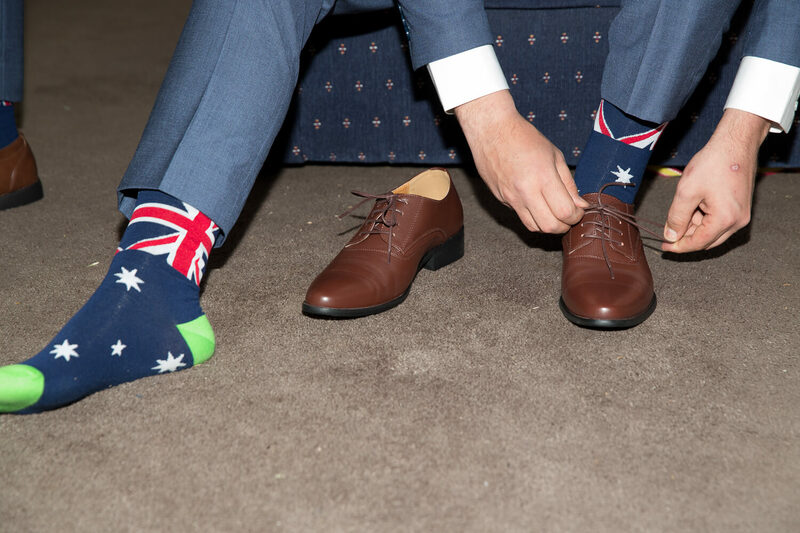 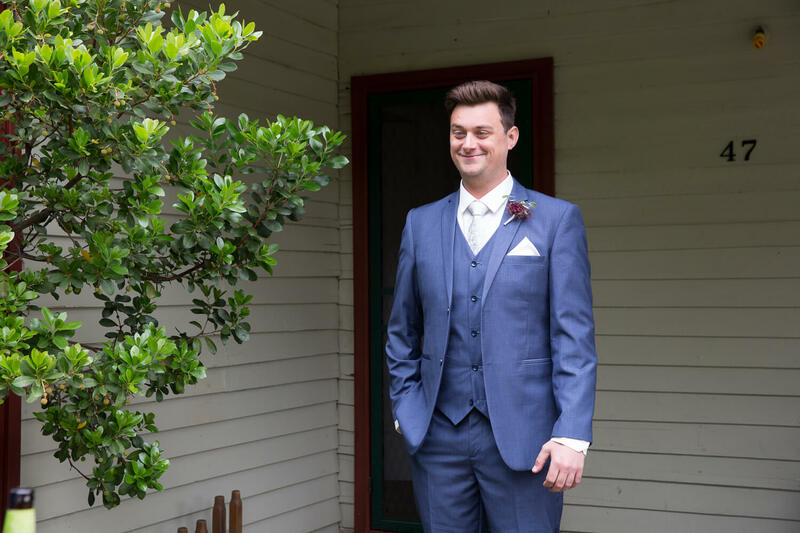 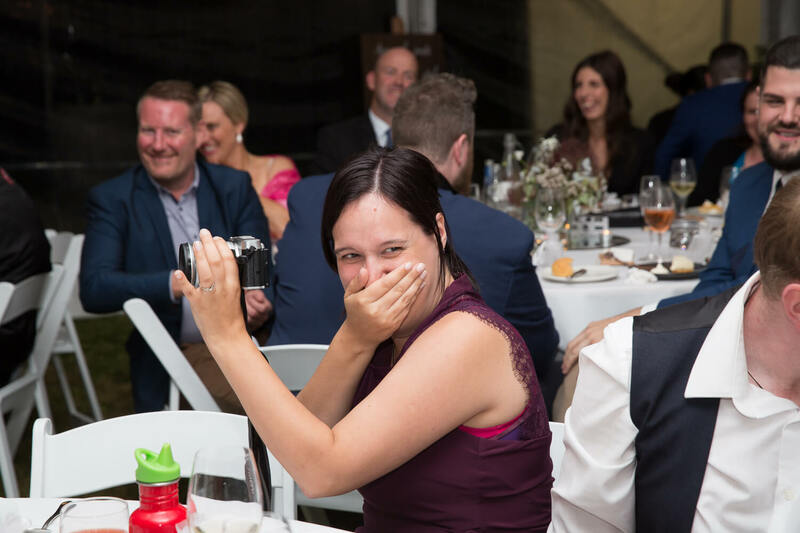 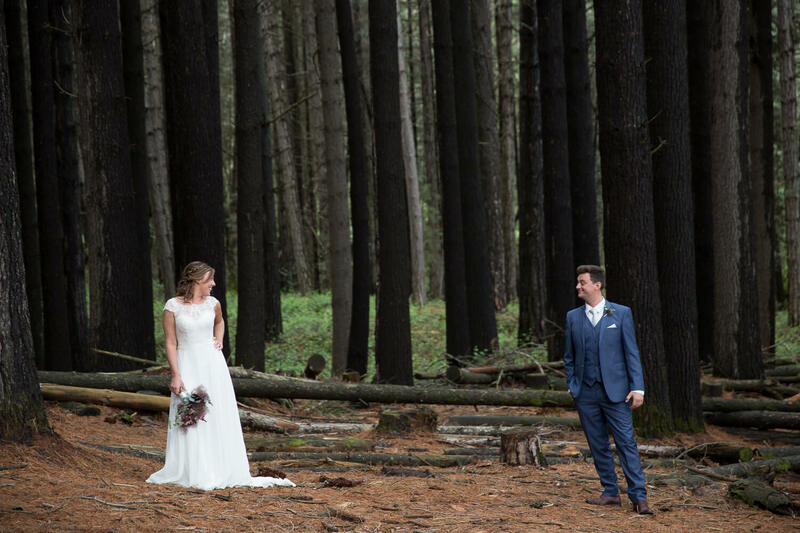 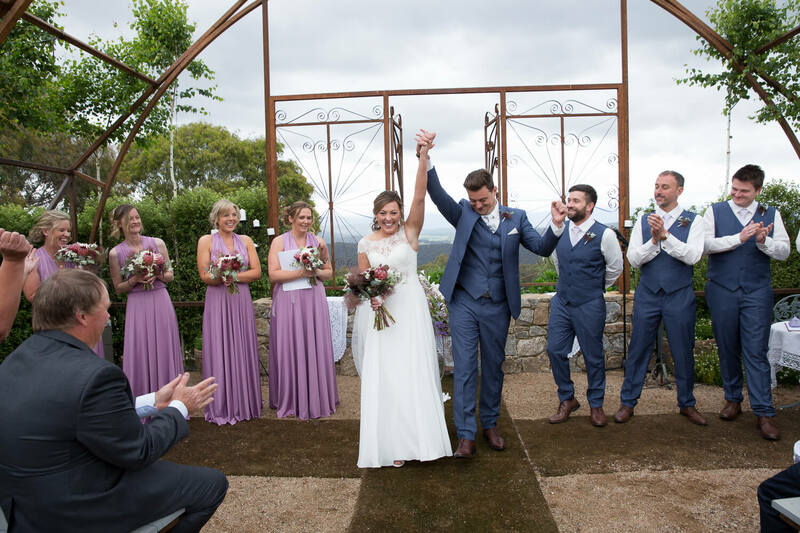 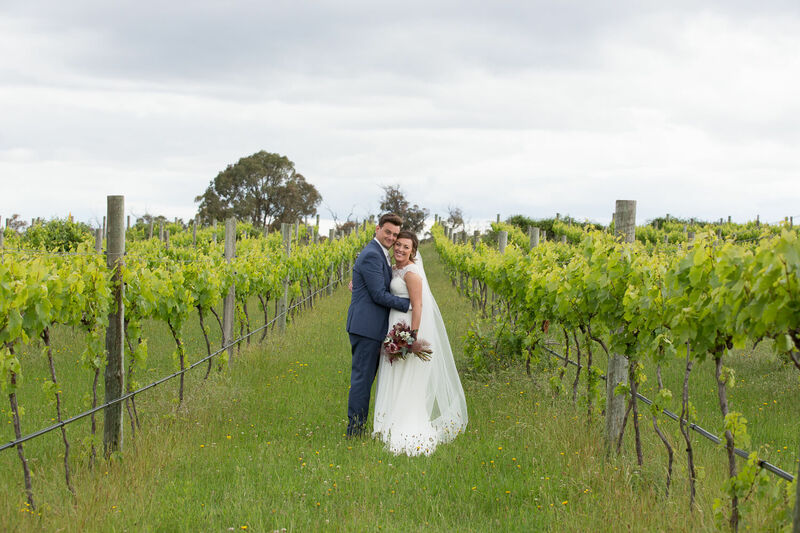 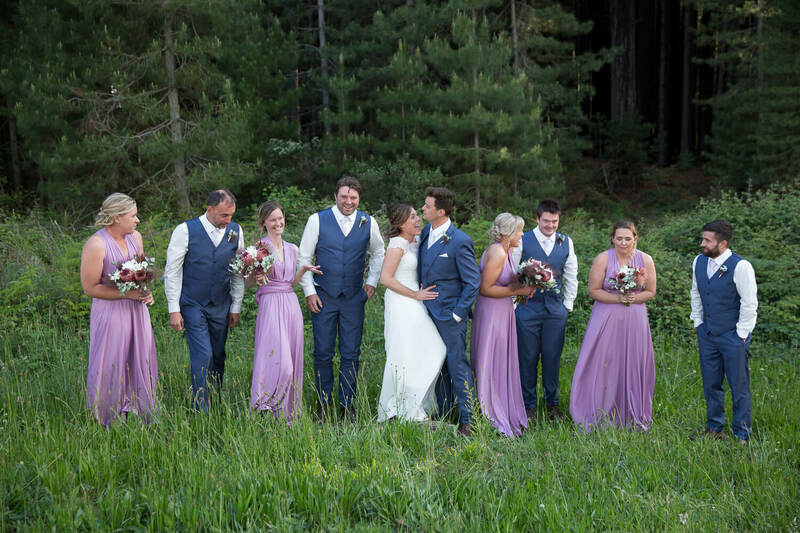 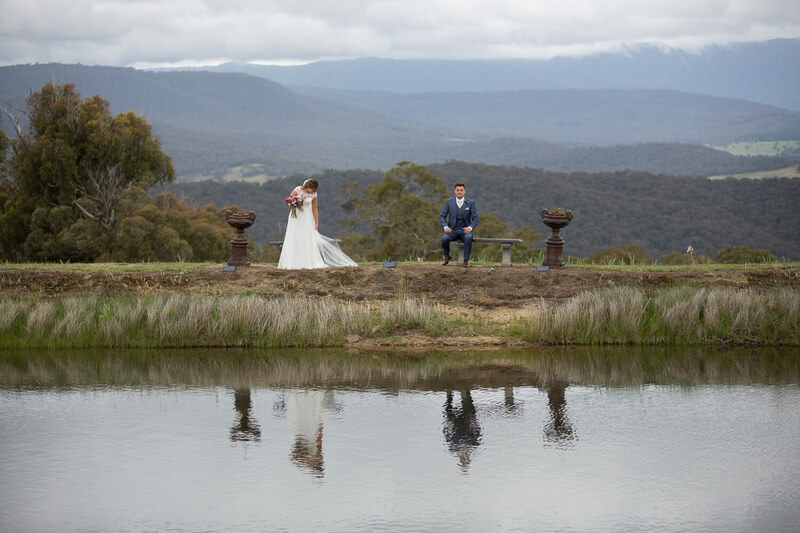 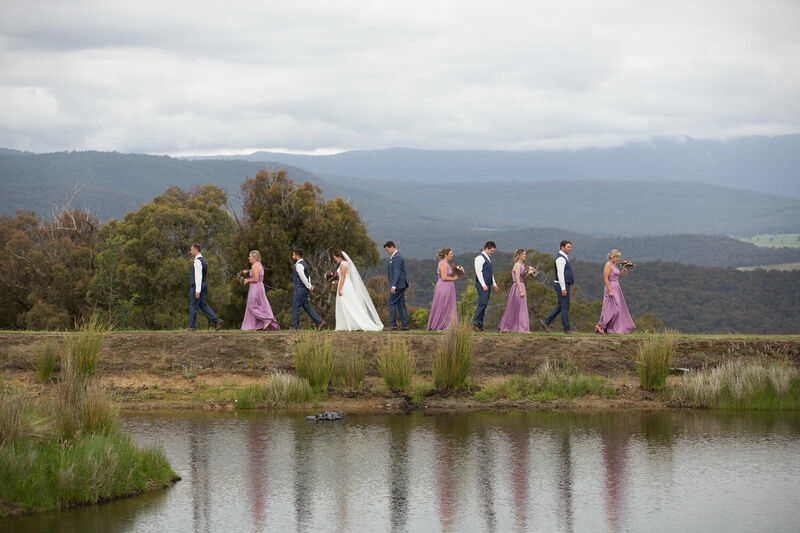 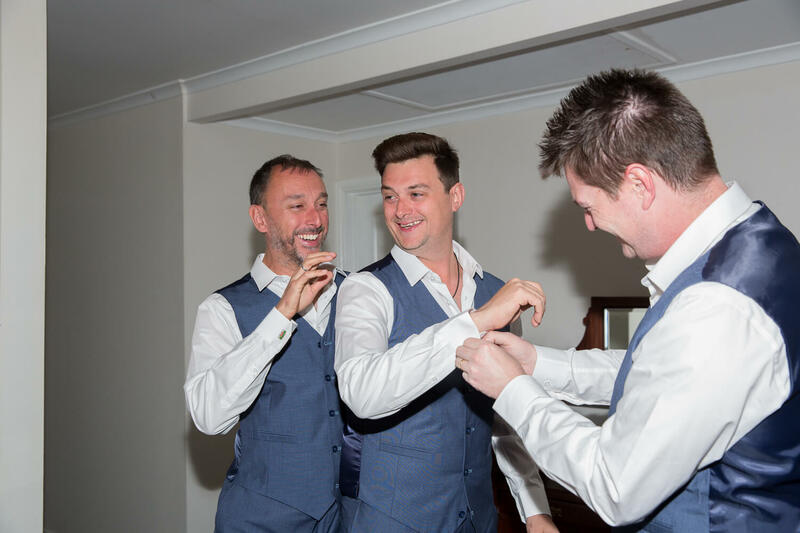 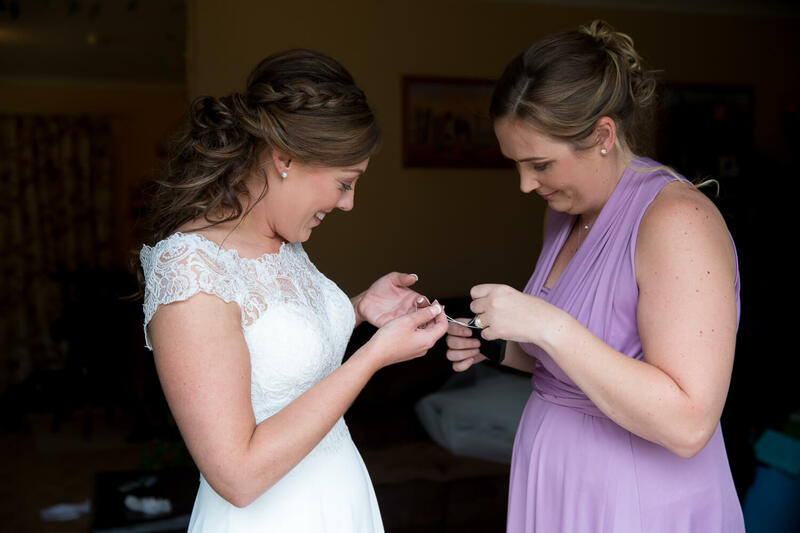 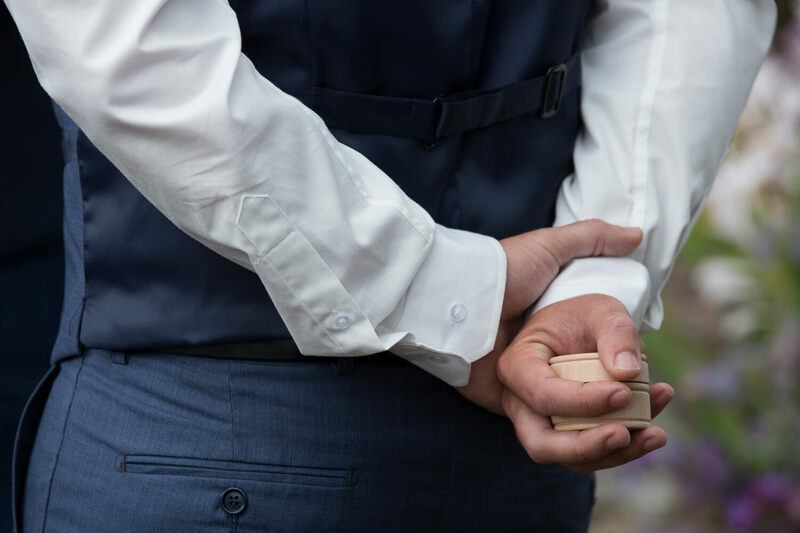 And wow what an amazing wedding celebration held at the glorious Braymont Gardens in Tumbarumba, with a little bit of English weather being a very chilly day but that didn’t hamper this wedding party, they rocked it! 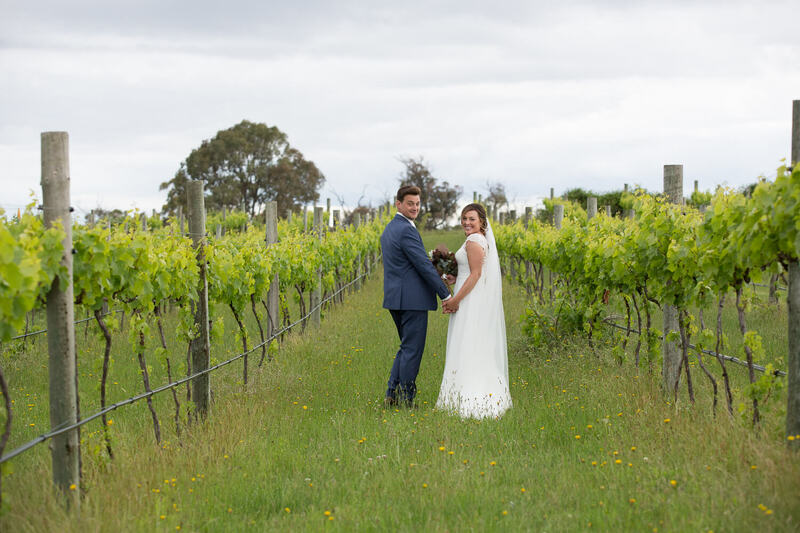 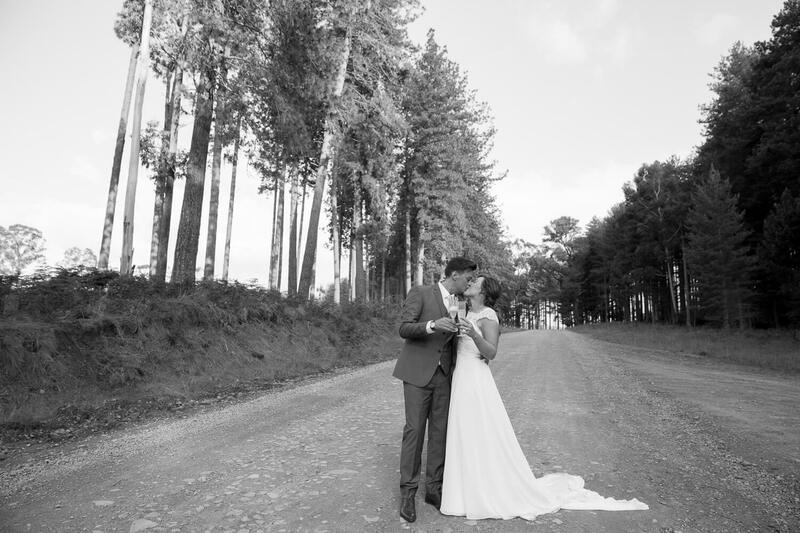 Congratulations Kylie and James, I’m excited to see your future florish together.